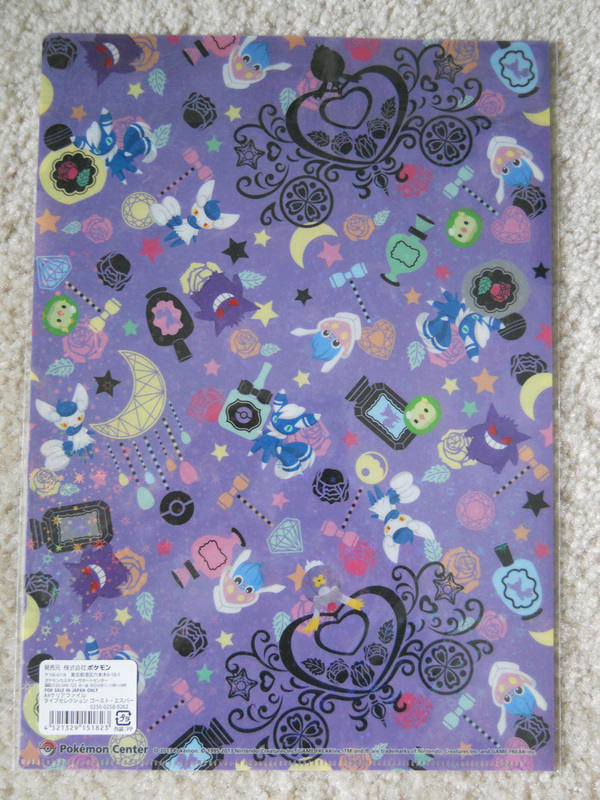 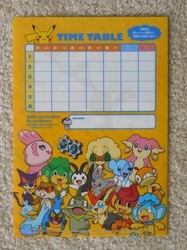 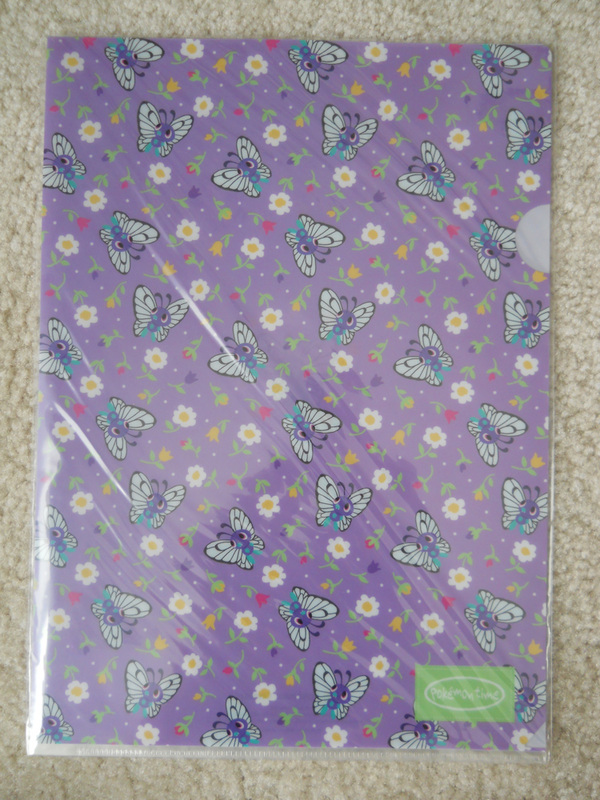 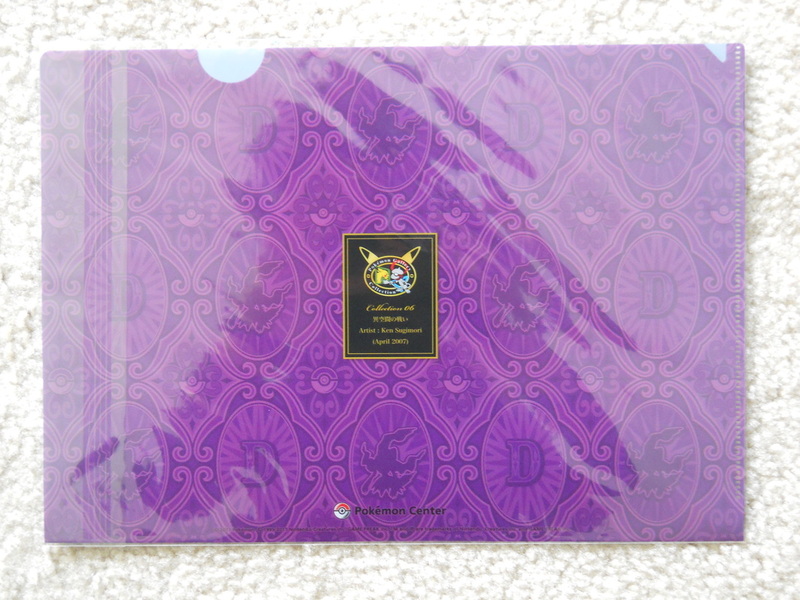 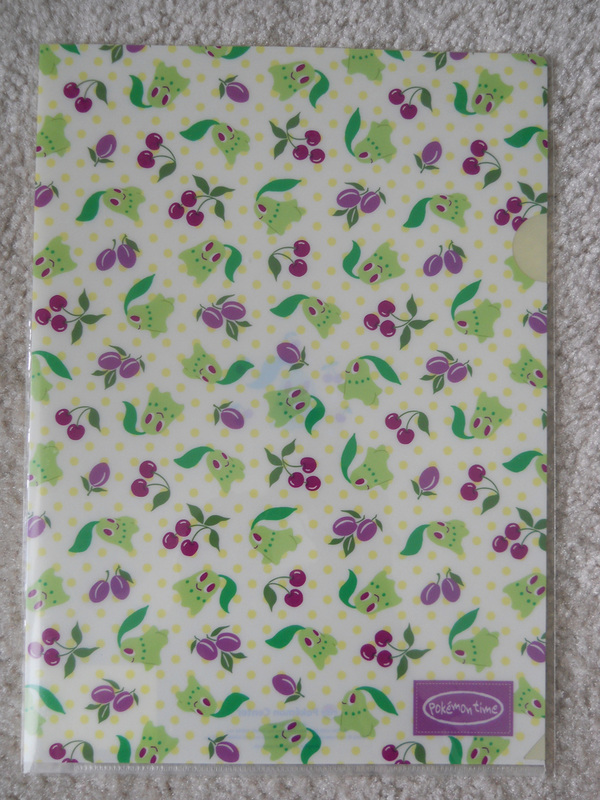 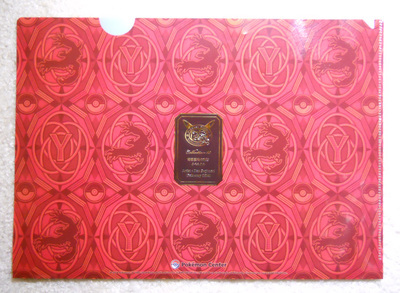 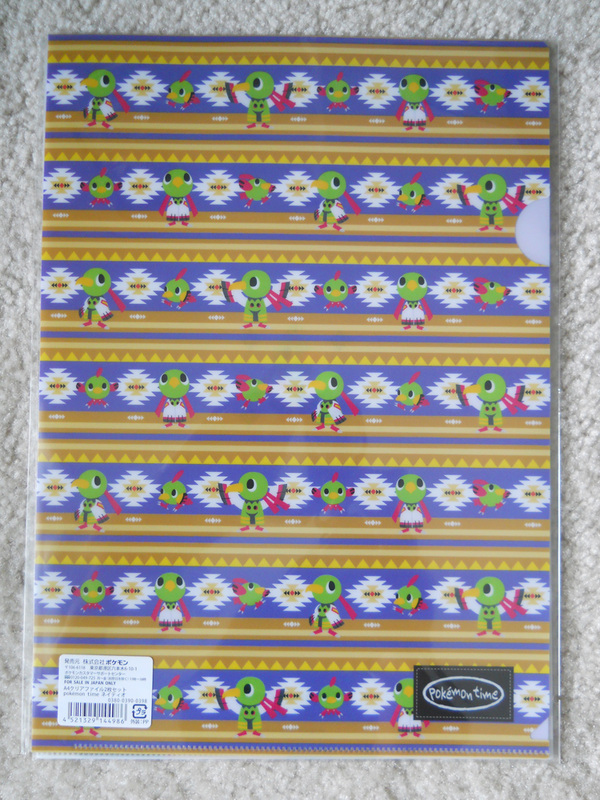 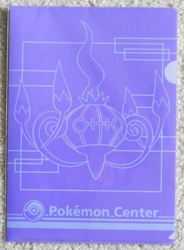 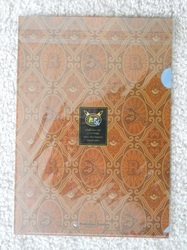 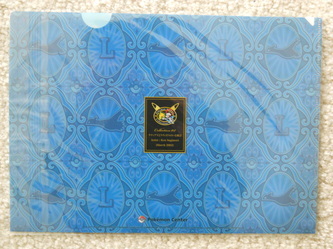 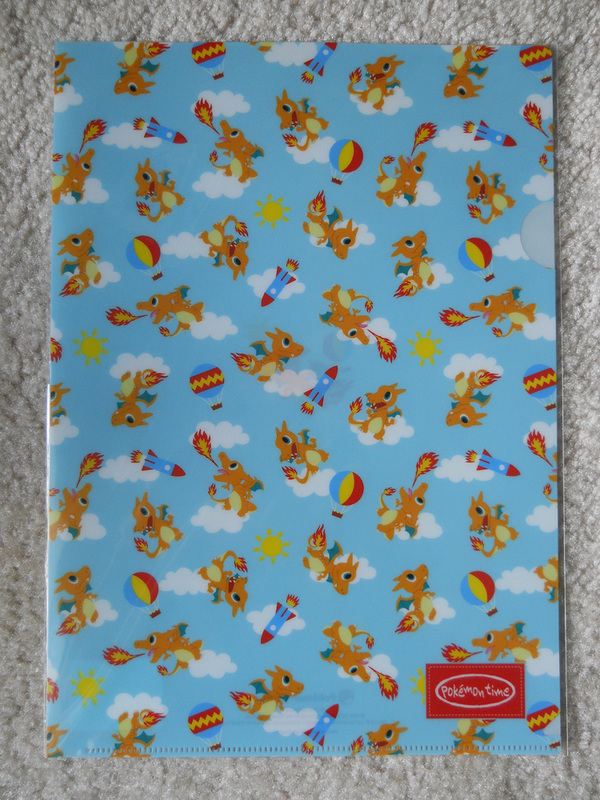 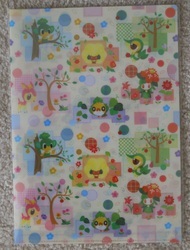 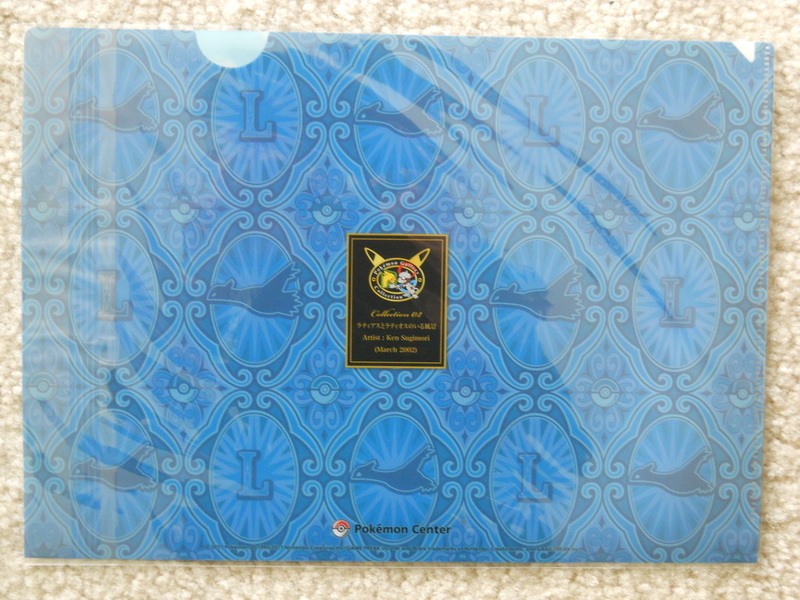 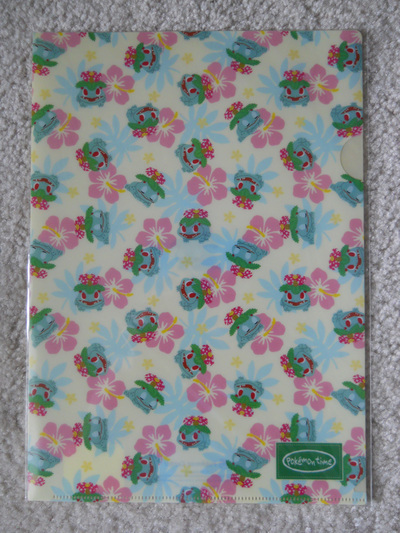 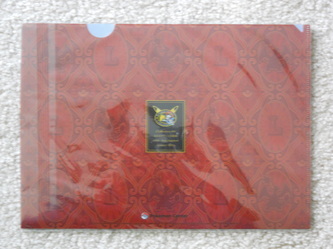 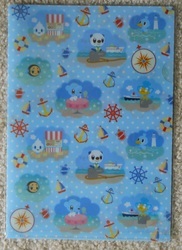 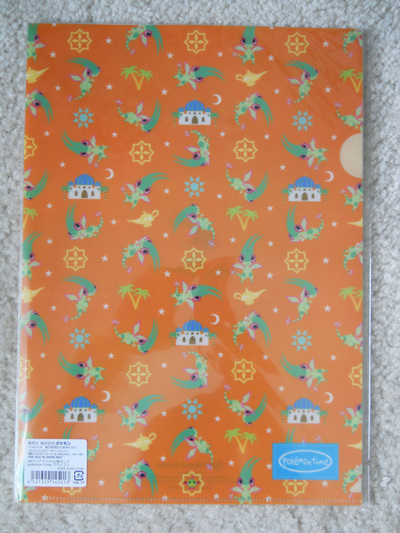 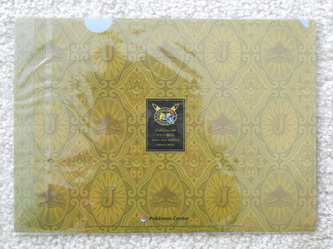 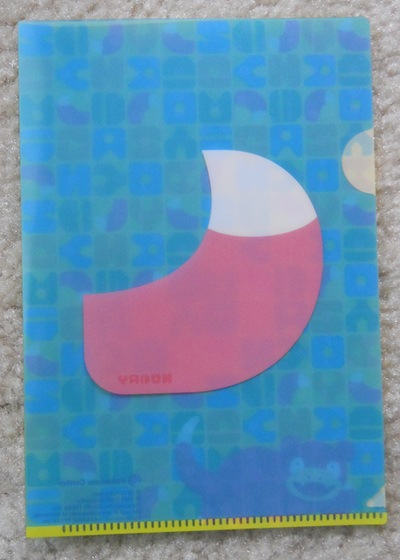 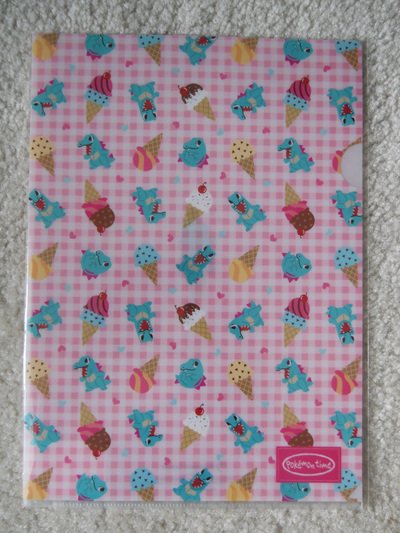 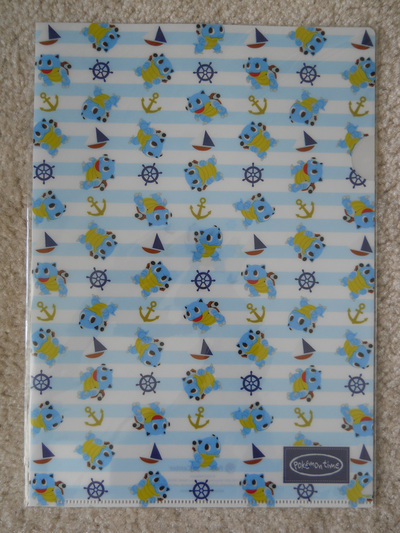 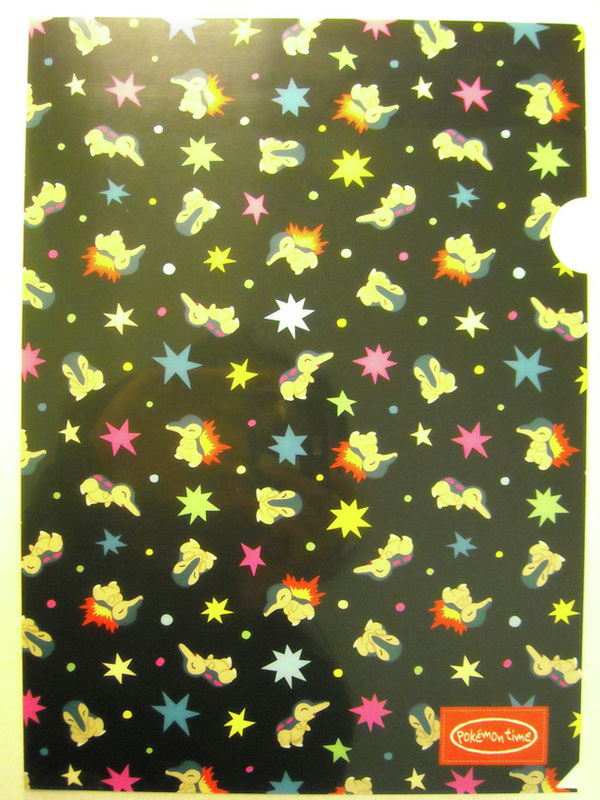 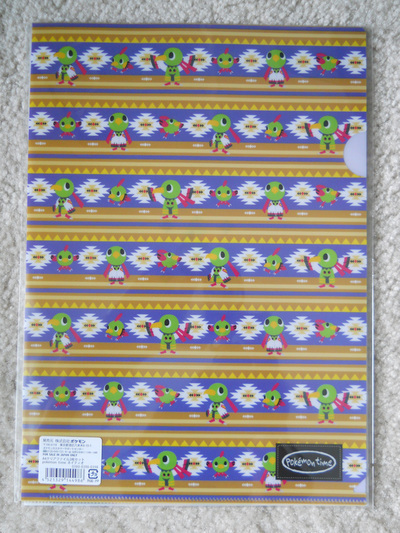 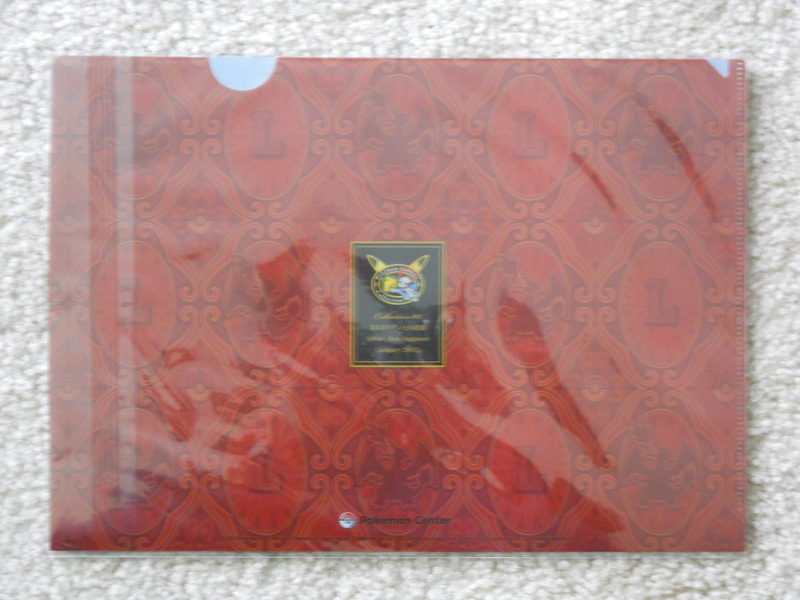 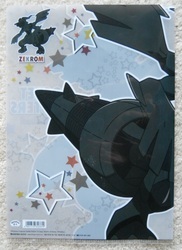 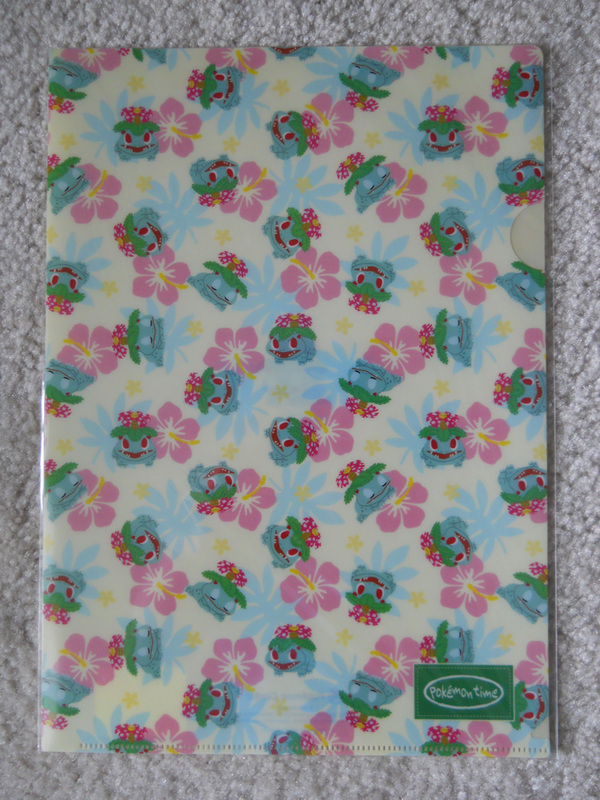 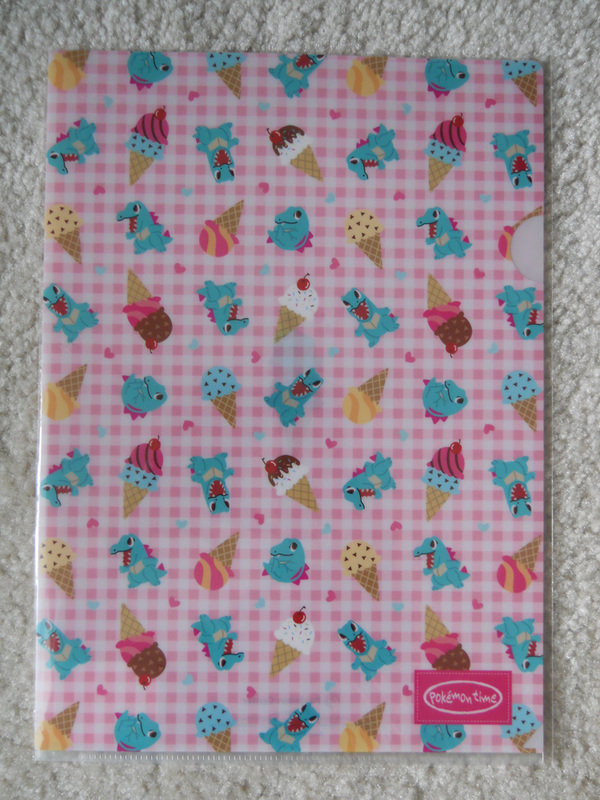 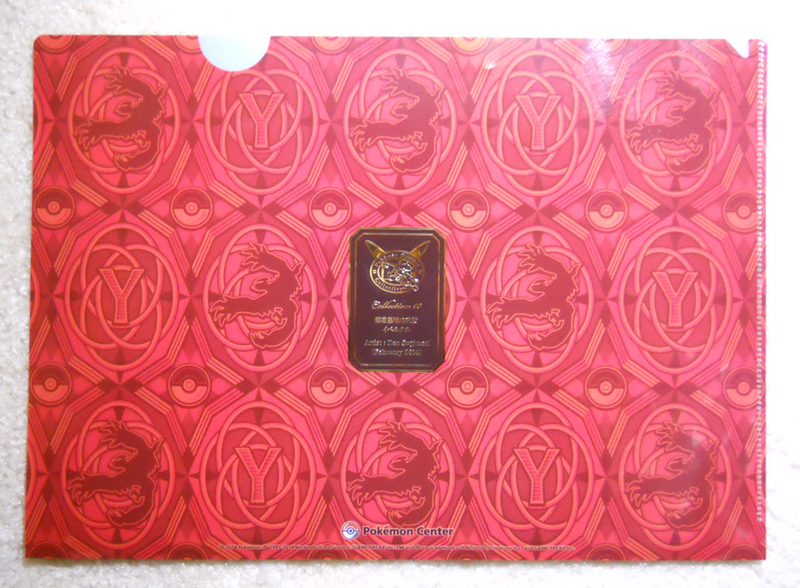 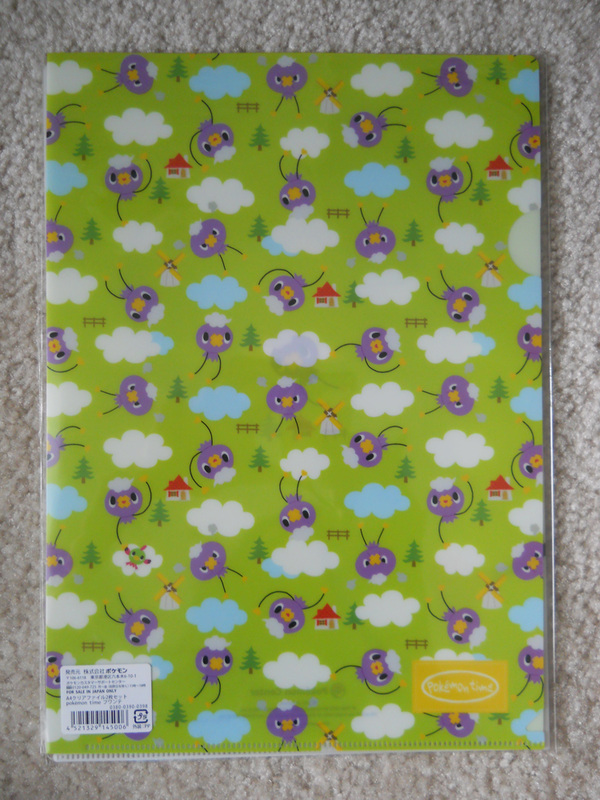 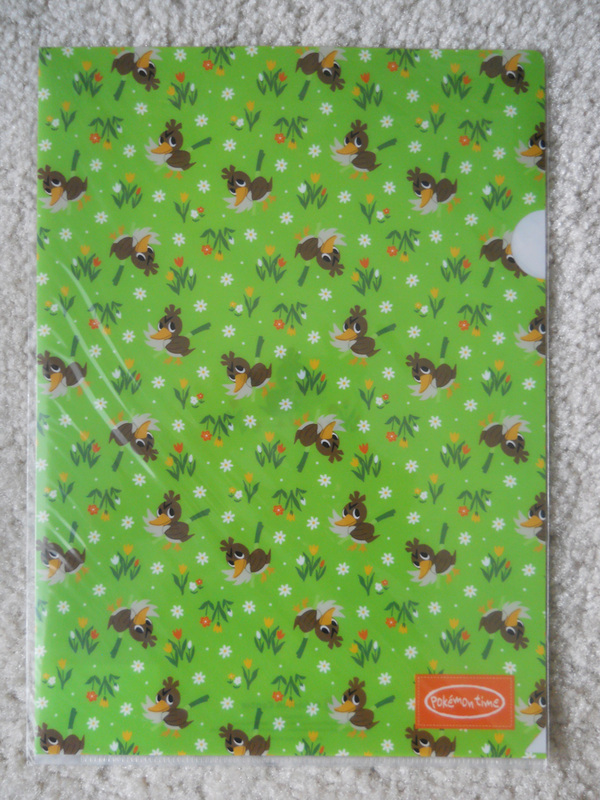 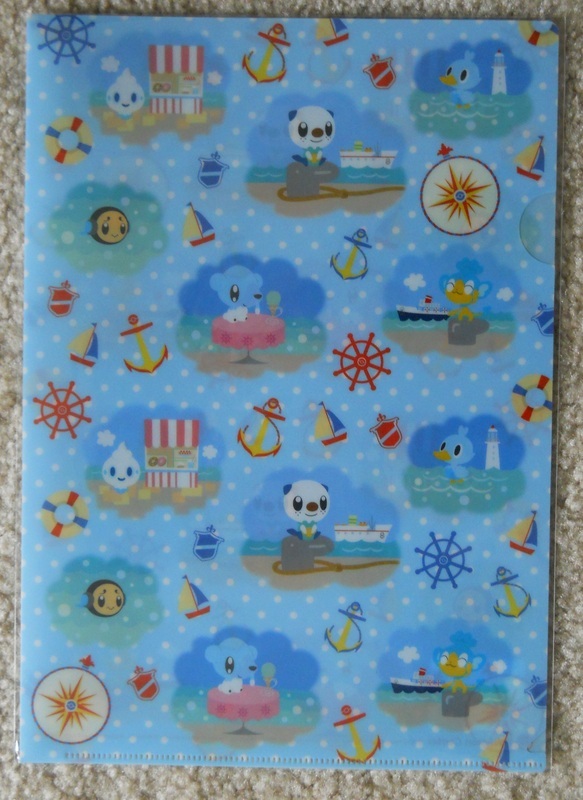 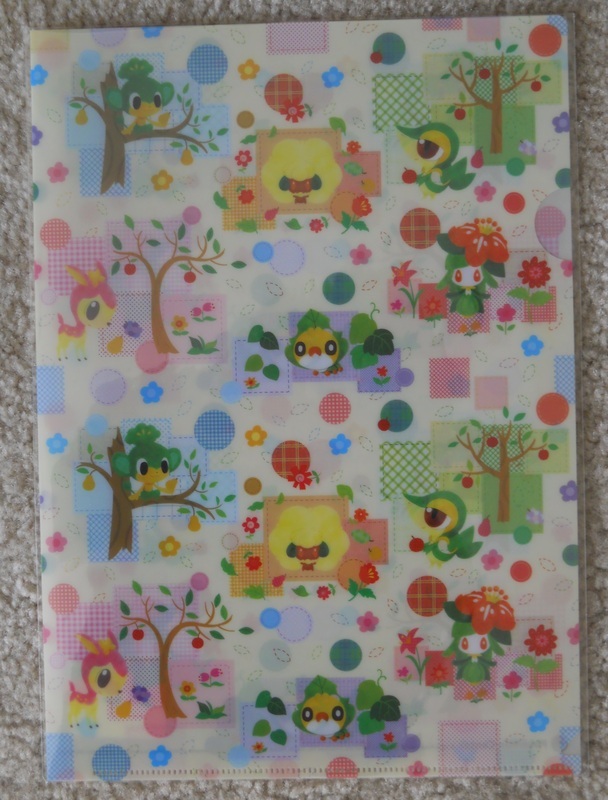 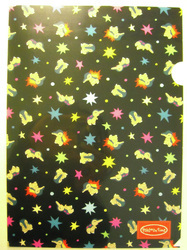 Clearfiles are essentially single-pocket plastic folders. 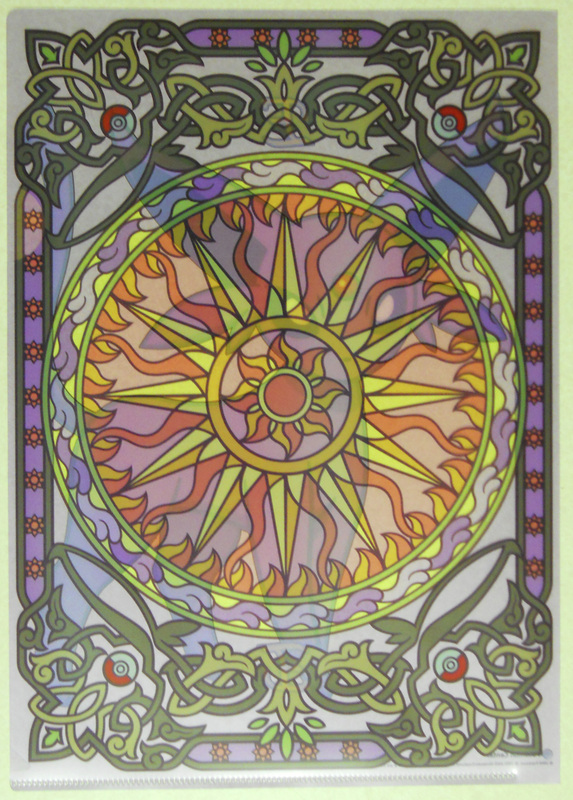 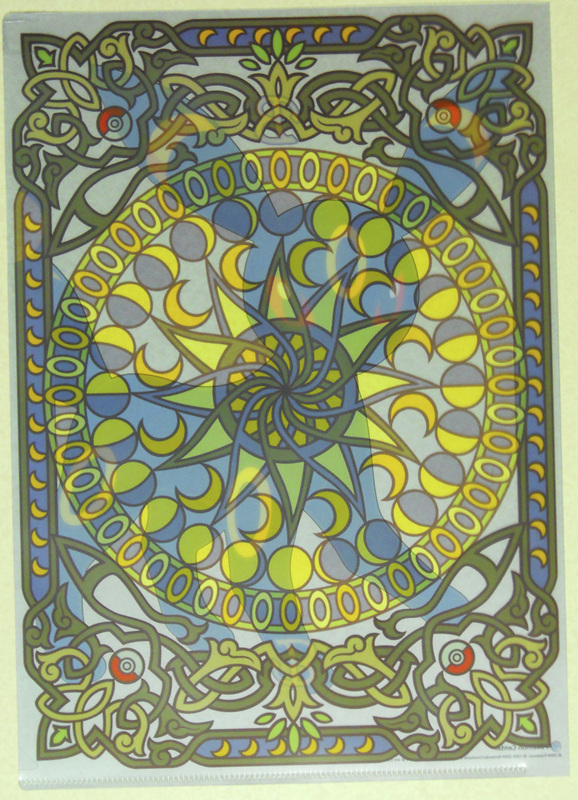 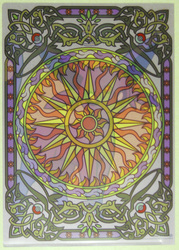 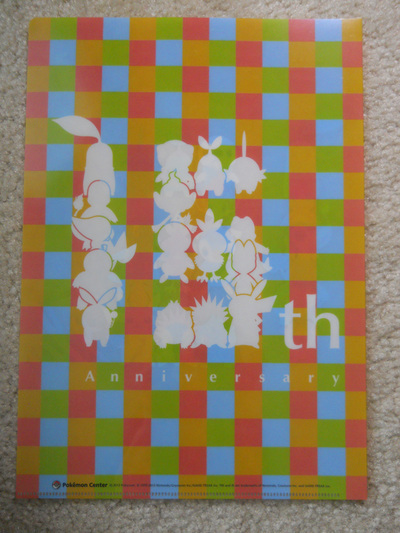 Typically they come in A4 size (8.27" x 11.69"), but ones that are given out as freebies tend to run smaller (usually about half the size of the A4 ones). 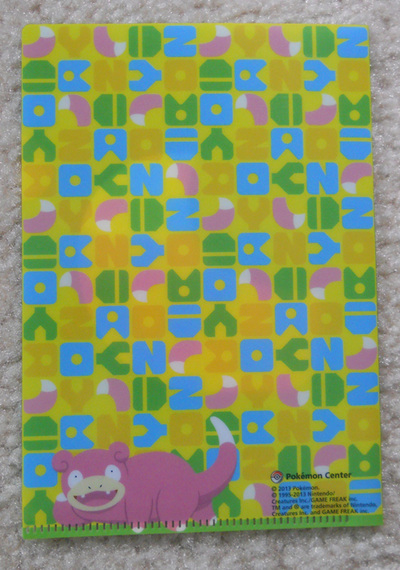 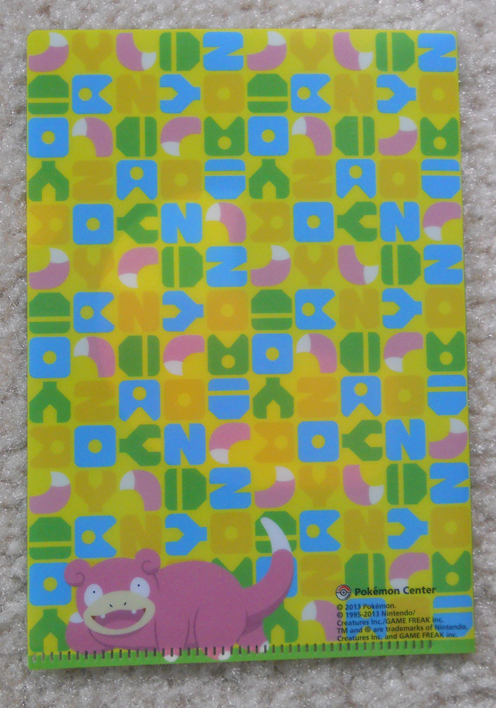 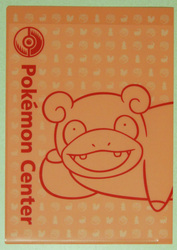 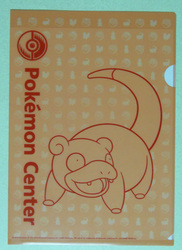 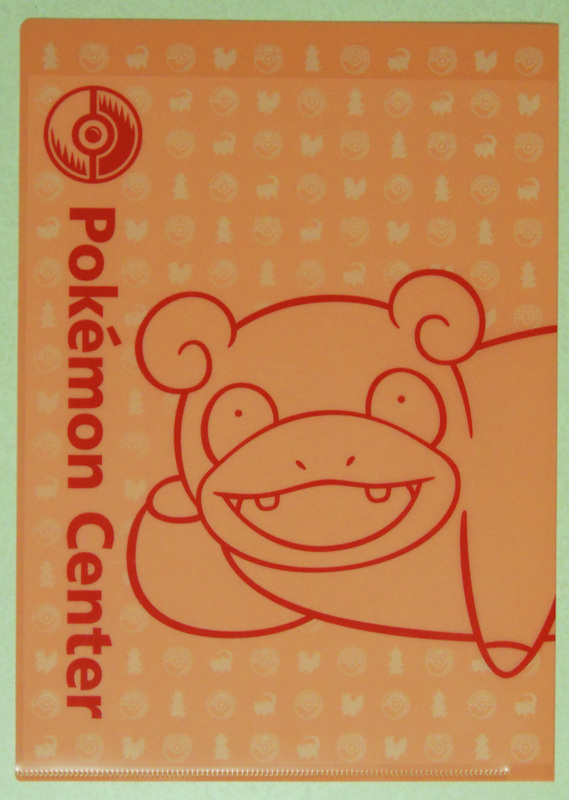 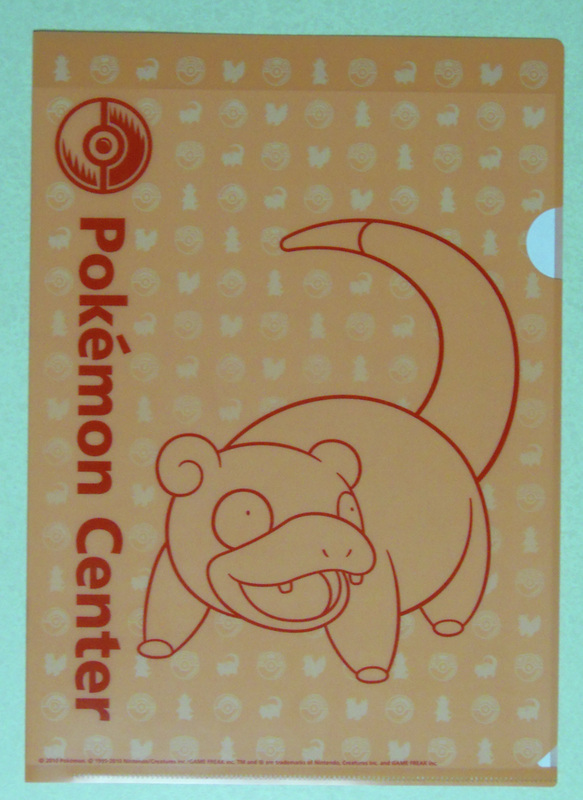 They are extremely collectible in the sense that they come in many, many different designs since every Pokemon Center promotion event brings a whole slew of designs. 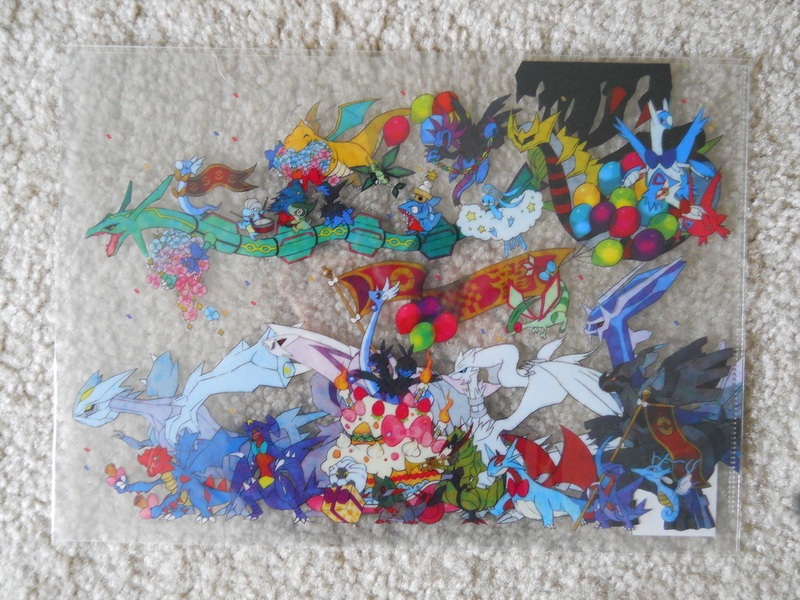 I justify this collection by saying that it is both functional and decorative! 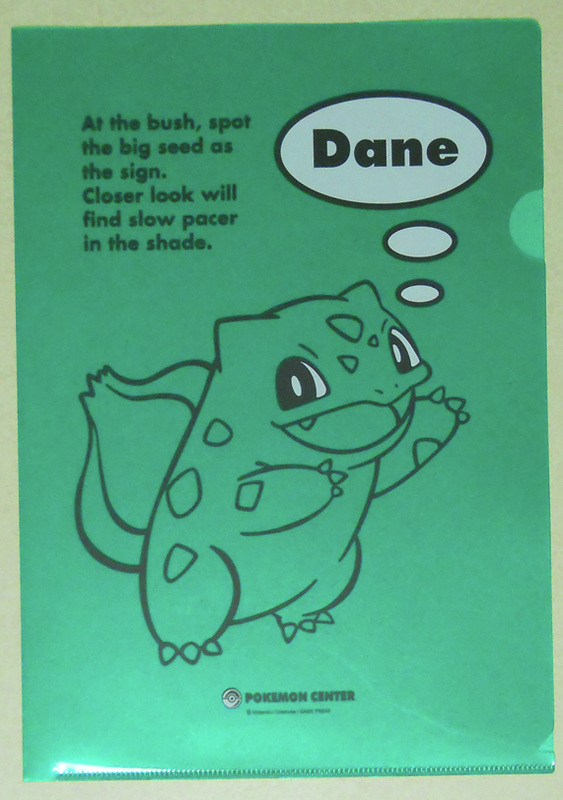 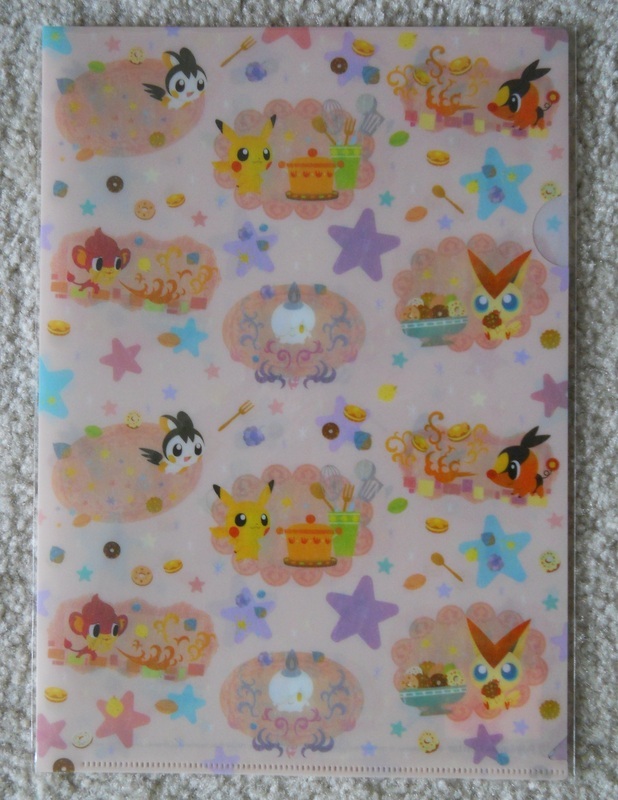 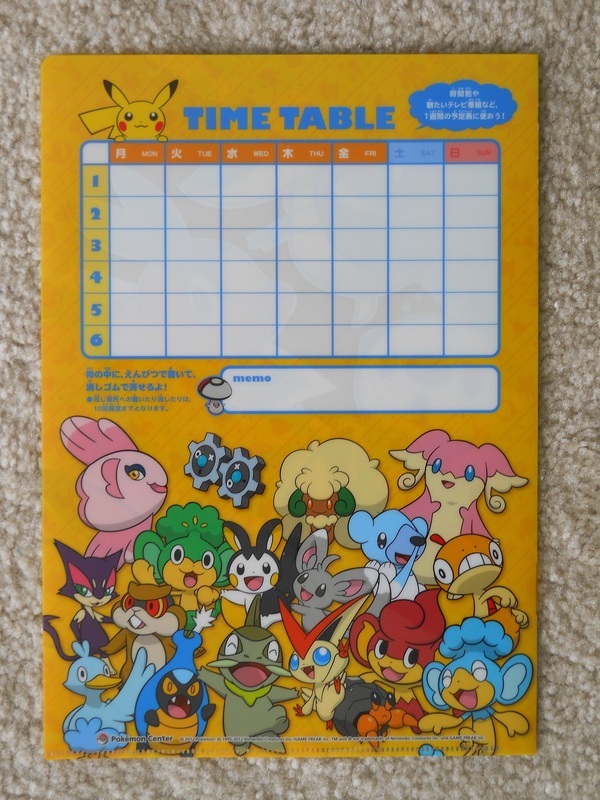 I use my clearfiles to organize my important papers and forms (yes, including my tax forms), as well as package doodles from packages that I receive from other Pokemon collectors. 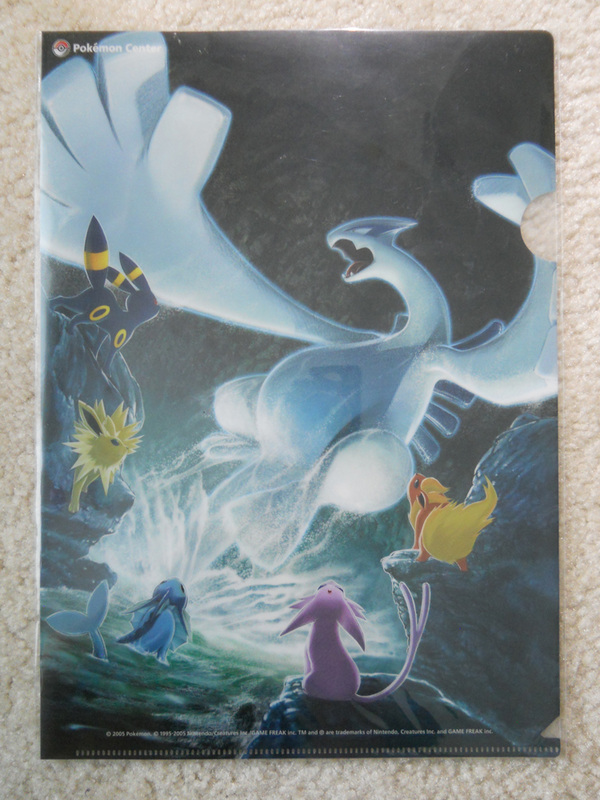 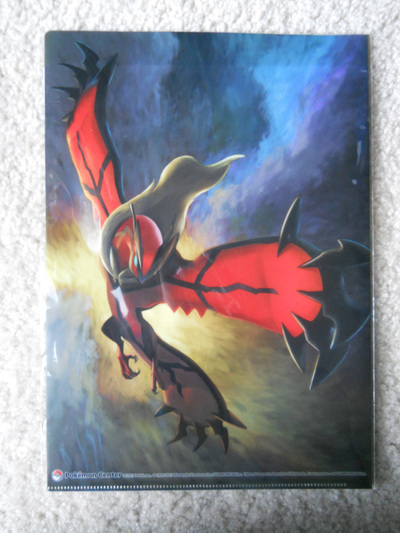 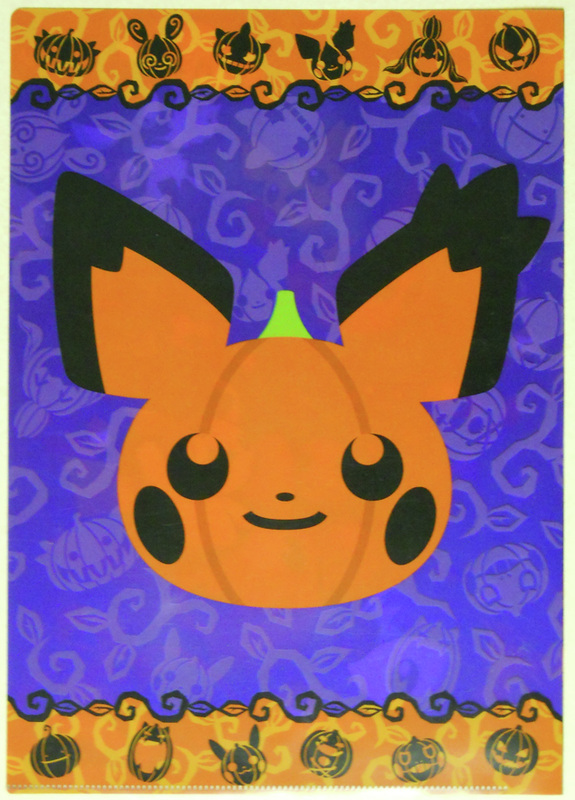 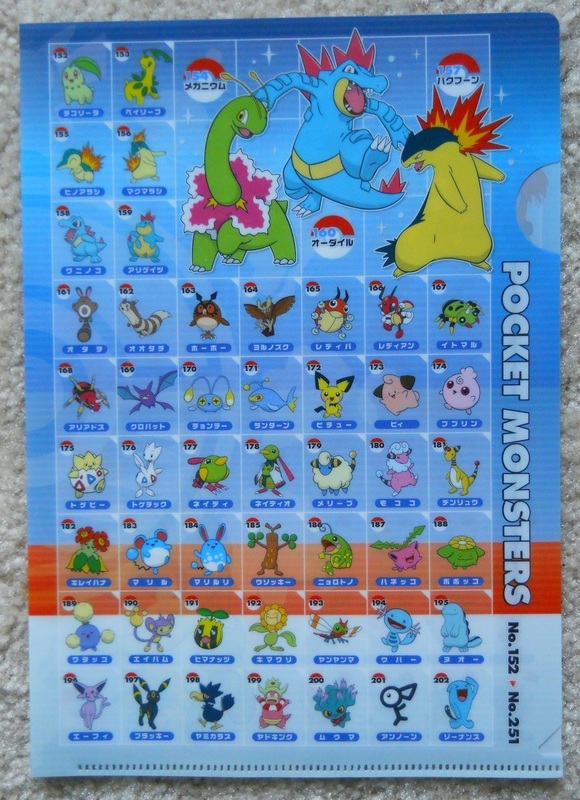 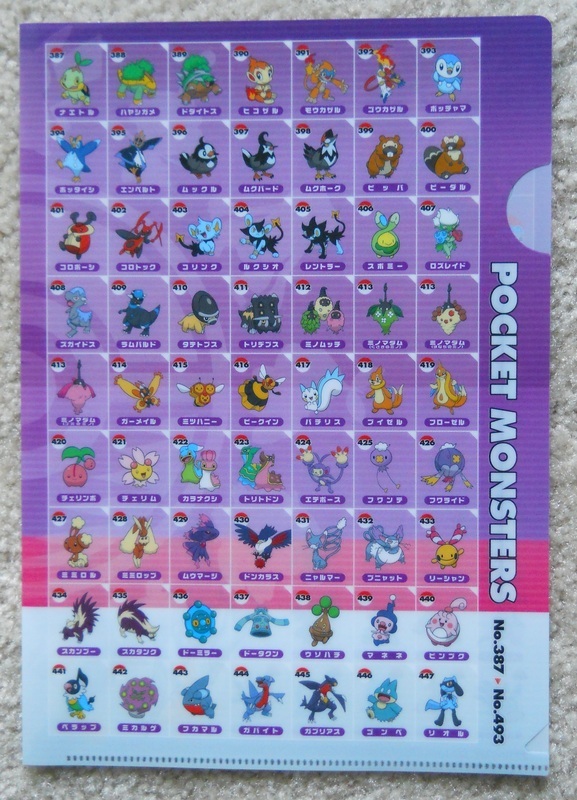 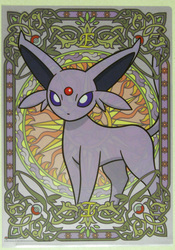 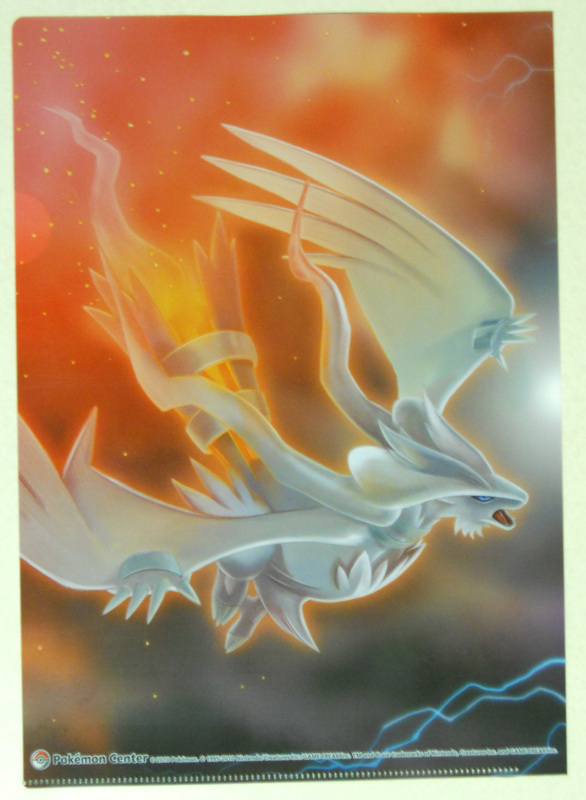 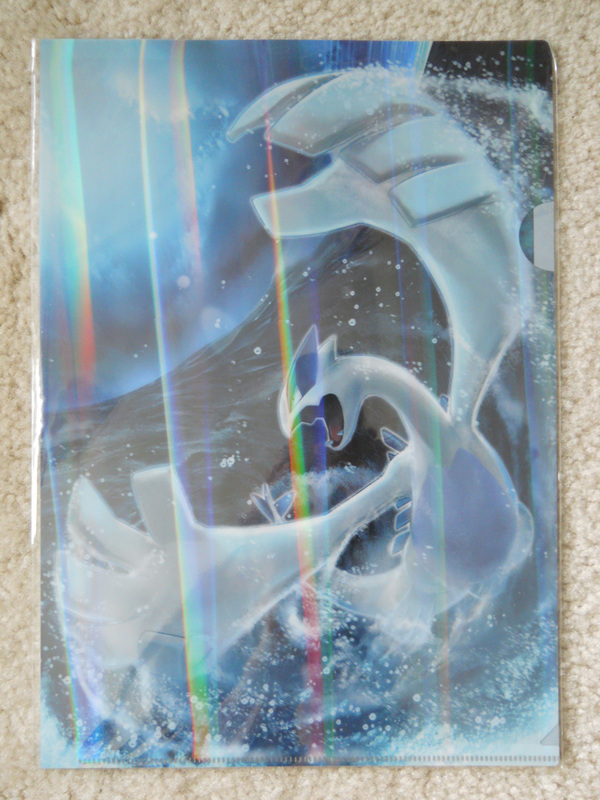 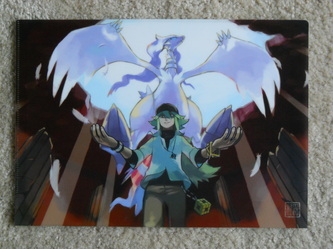 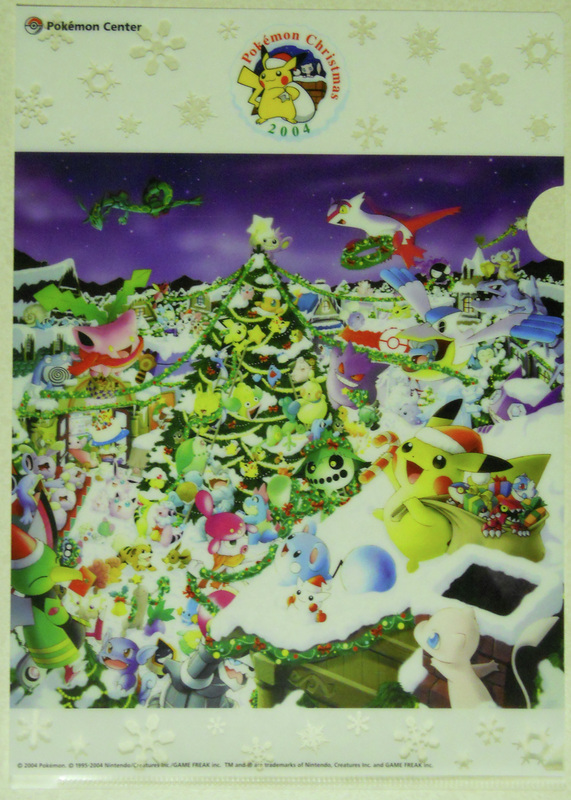 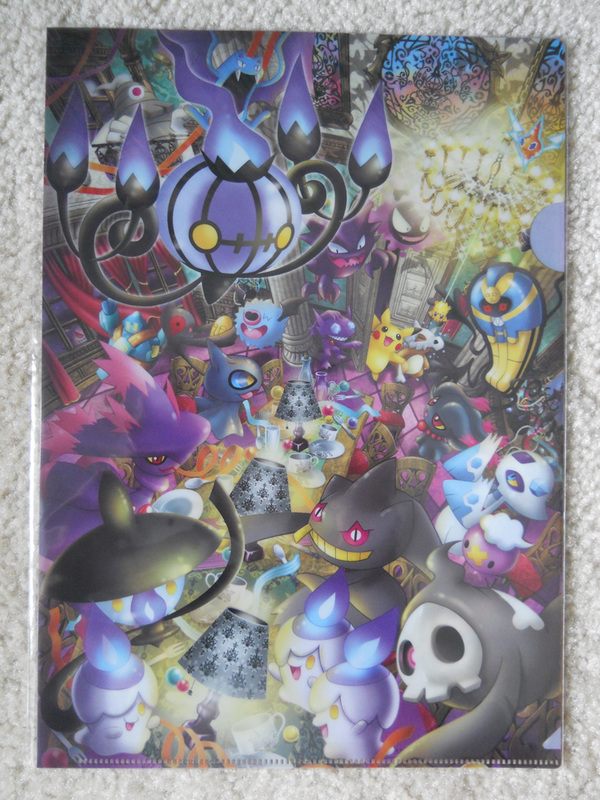 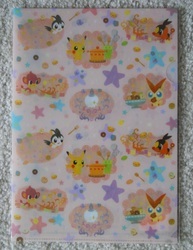 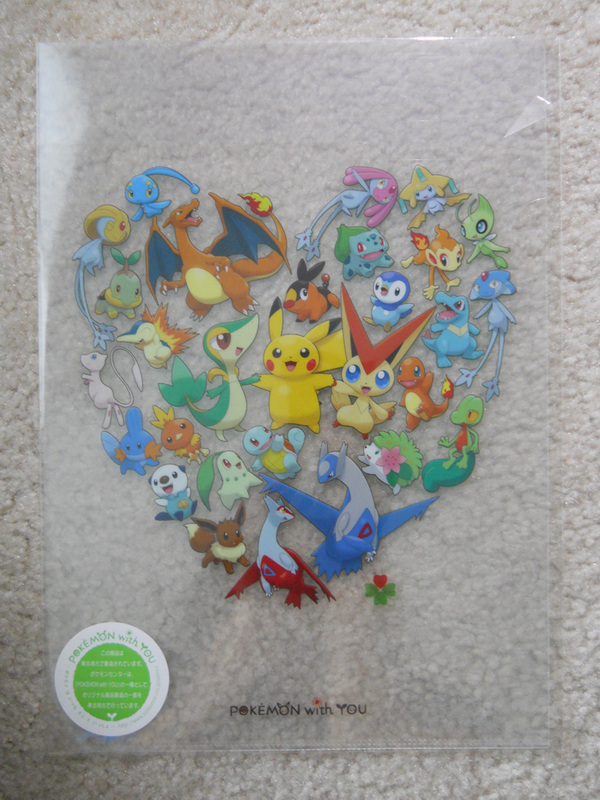 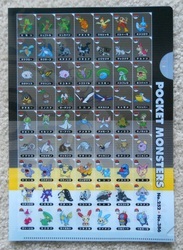 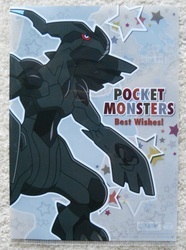 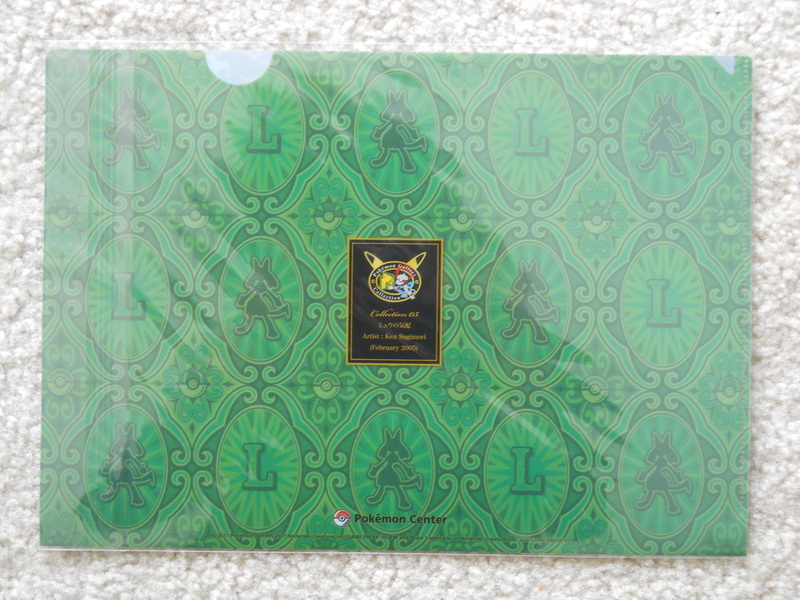 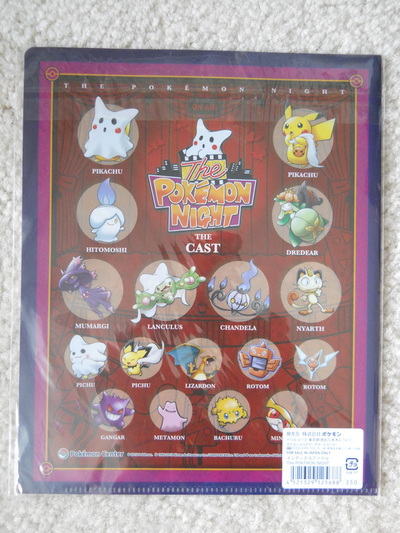 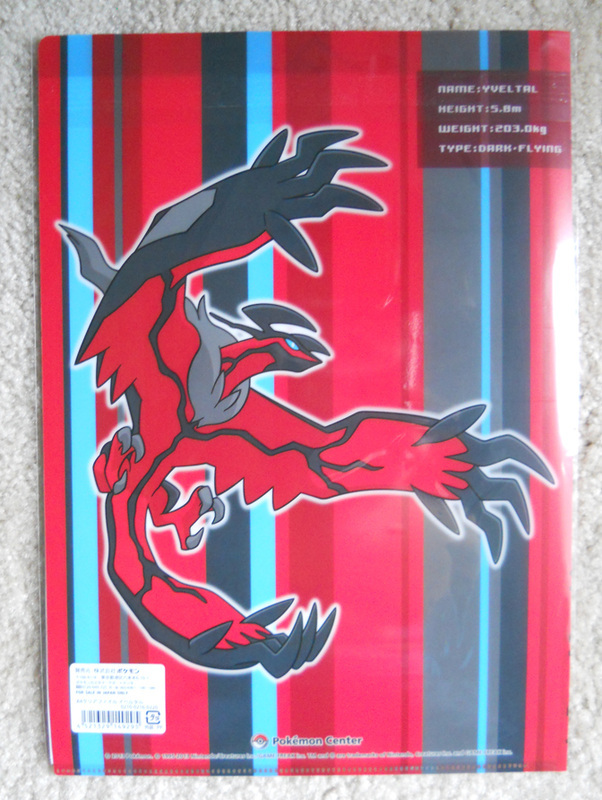 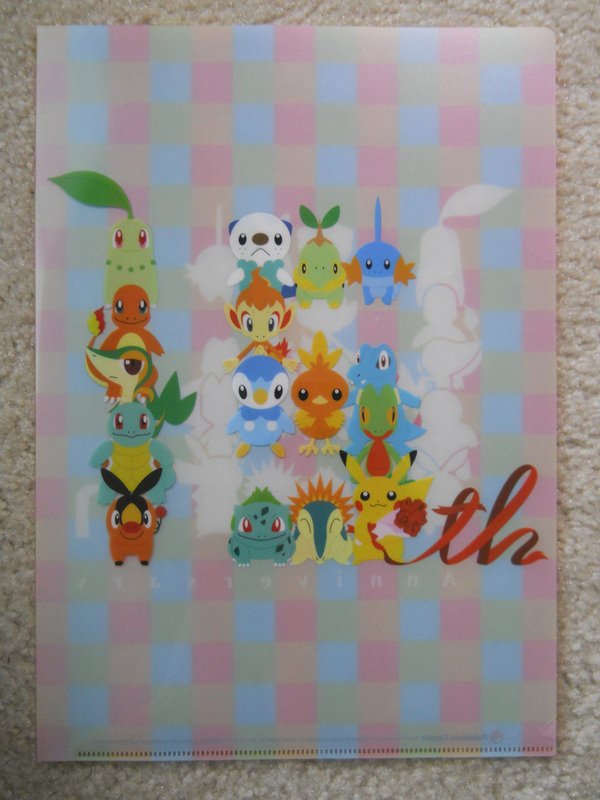 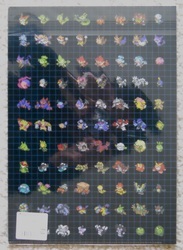 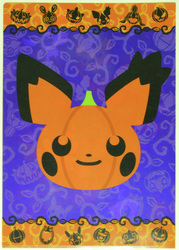 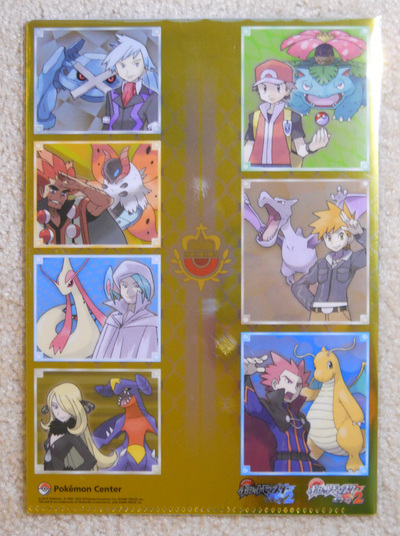 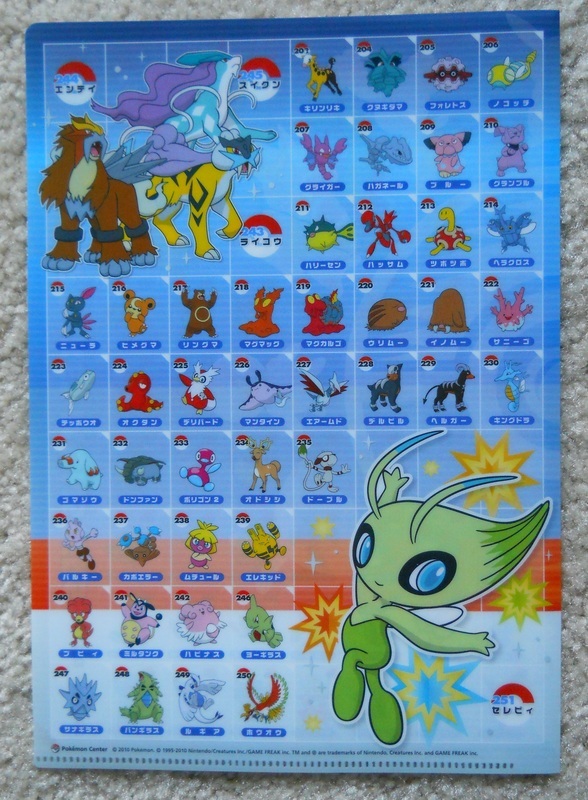 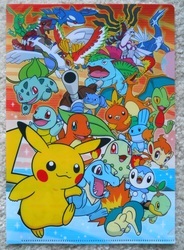 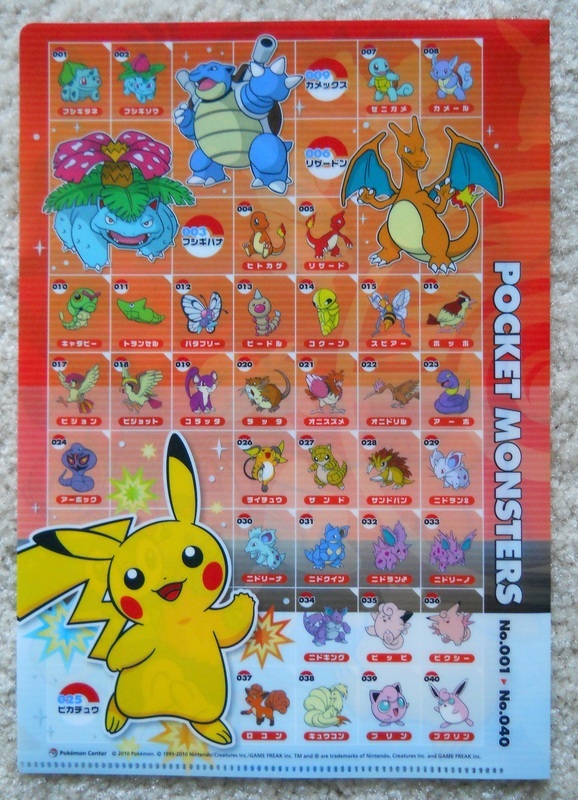 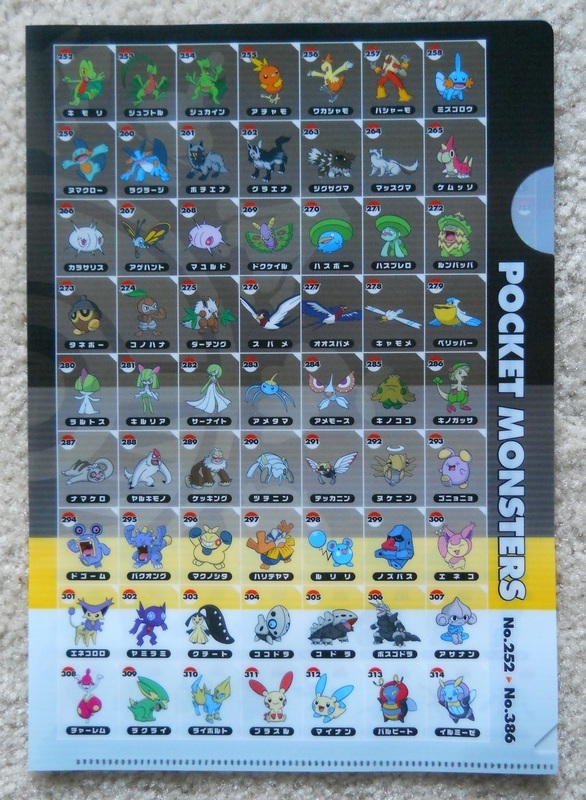 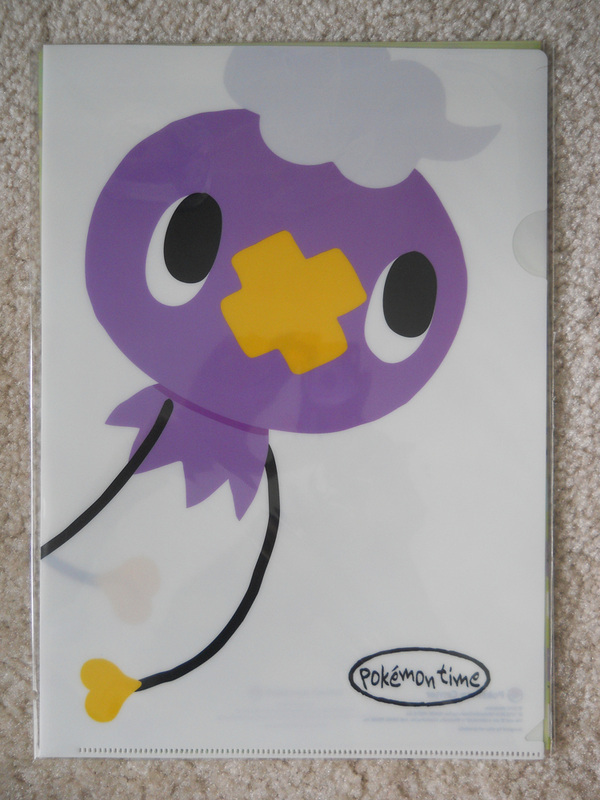 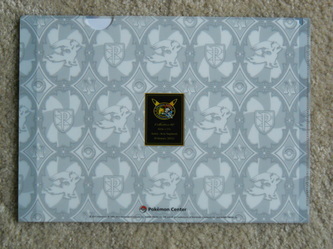 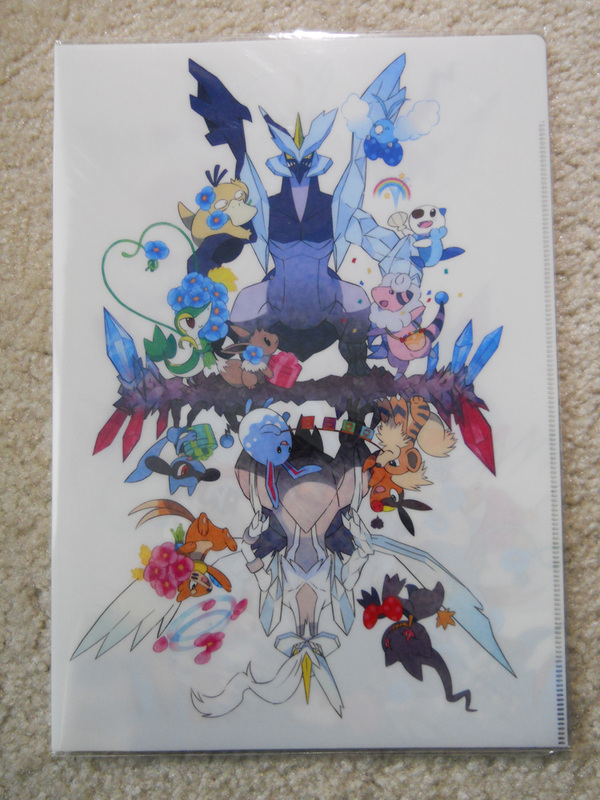 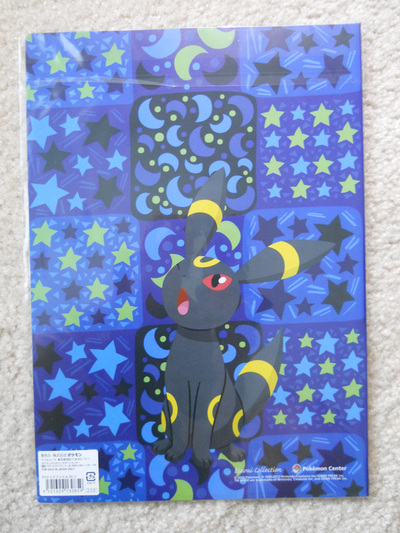 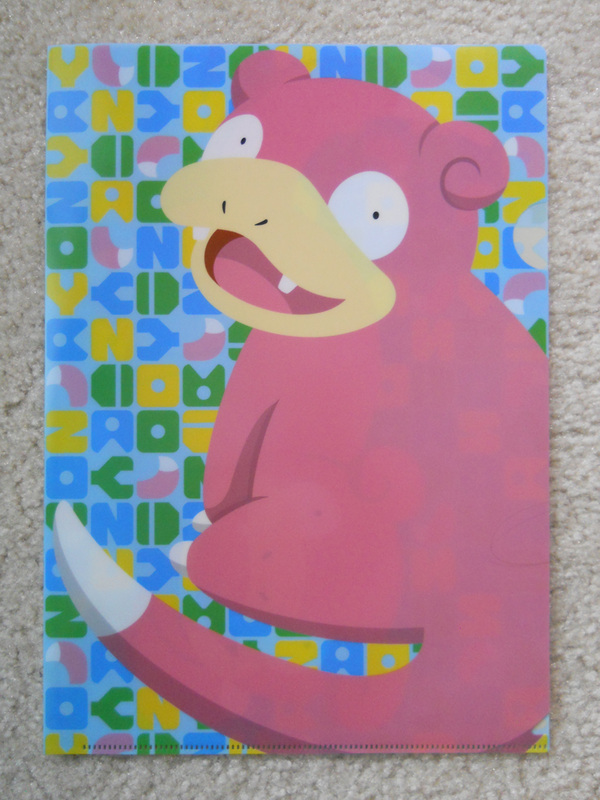 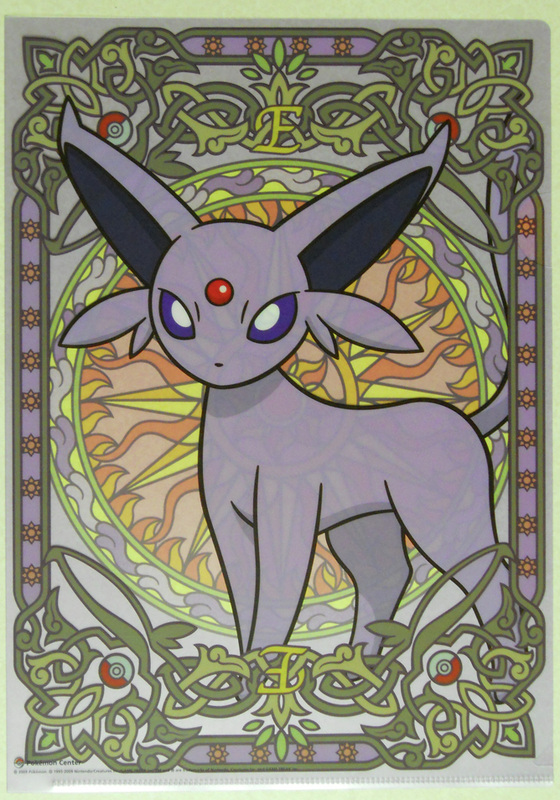 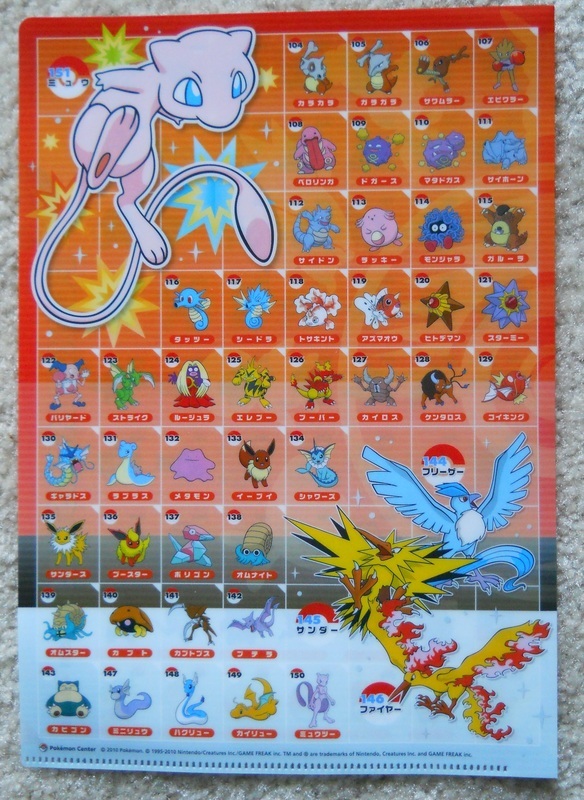 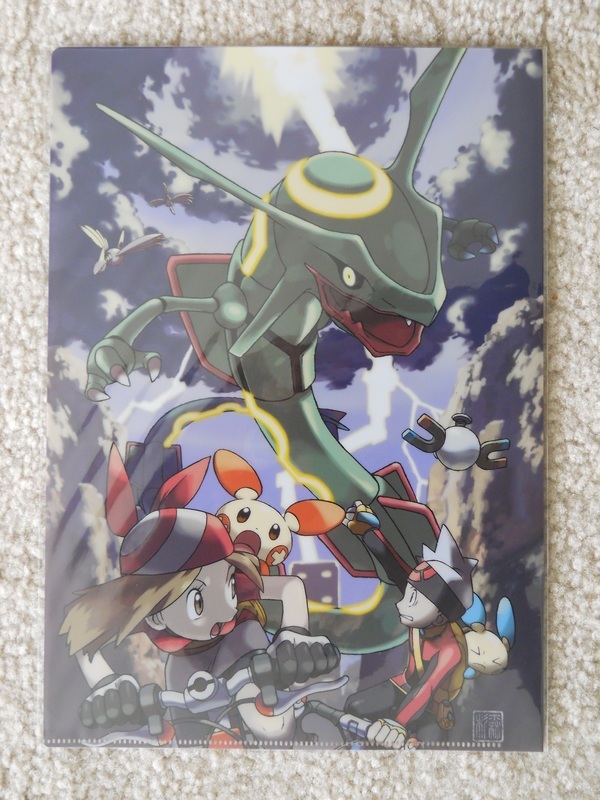 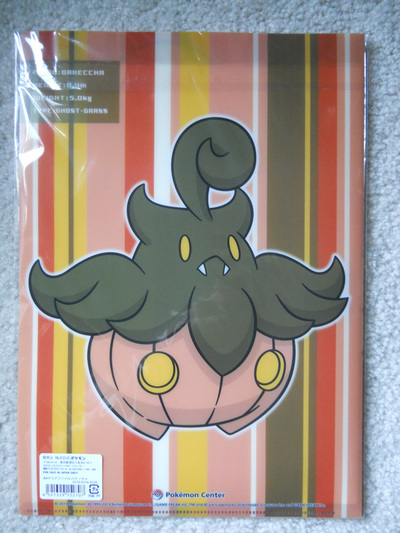 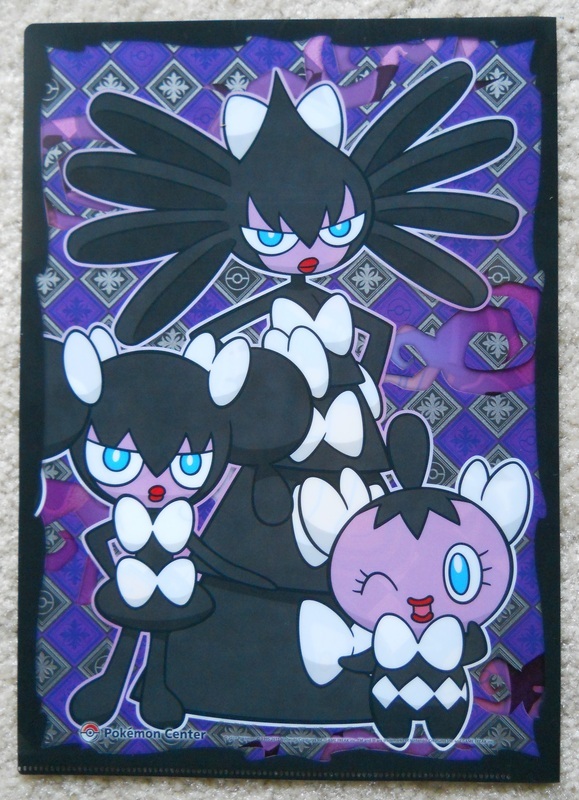 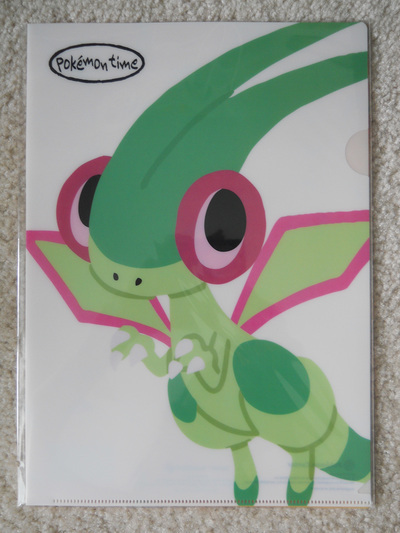 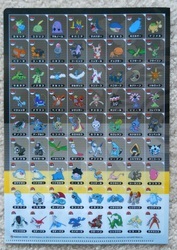 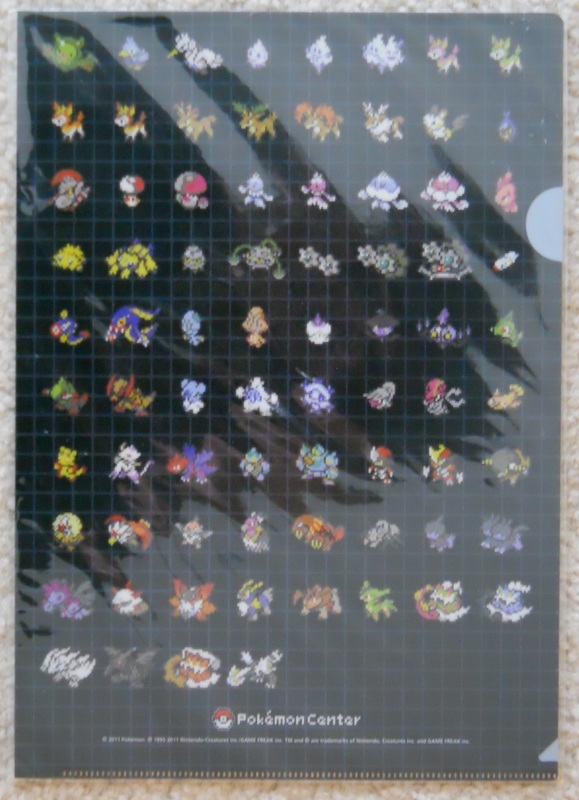 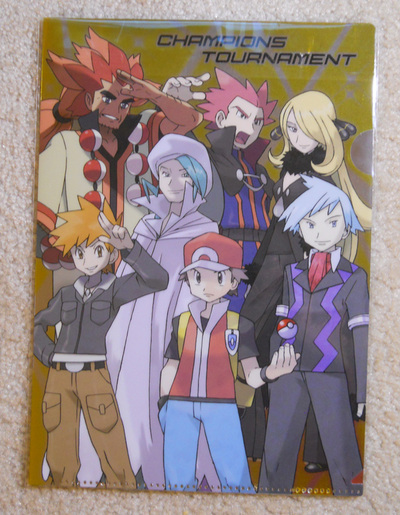 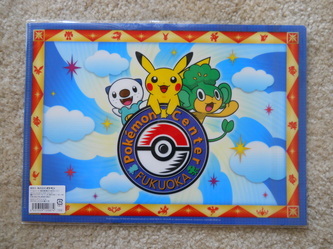 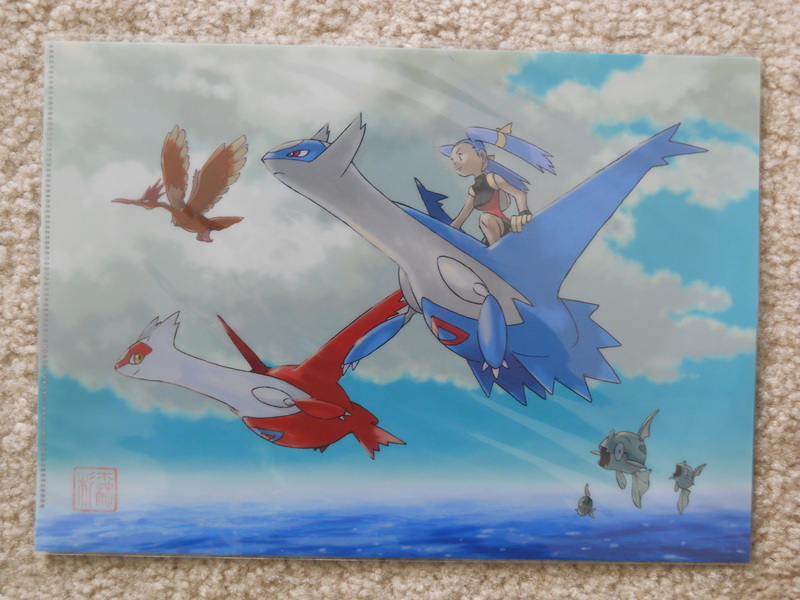 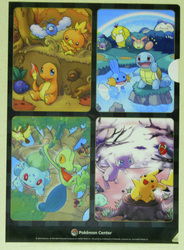 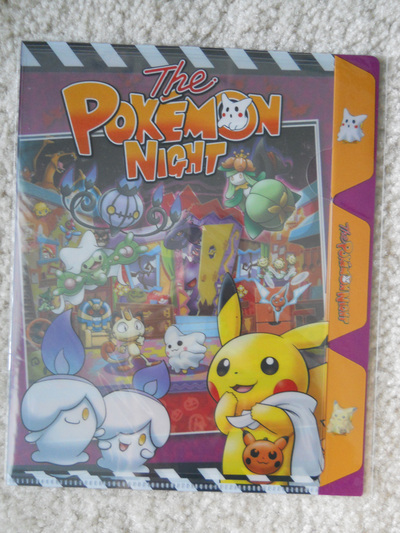 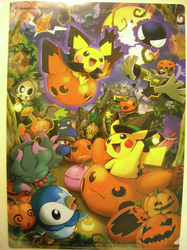 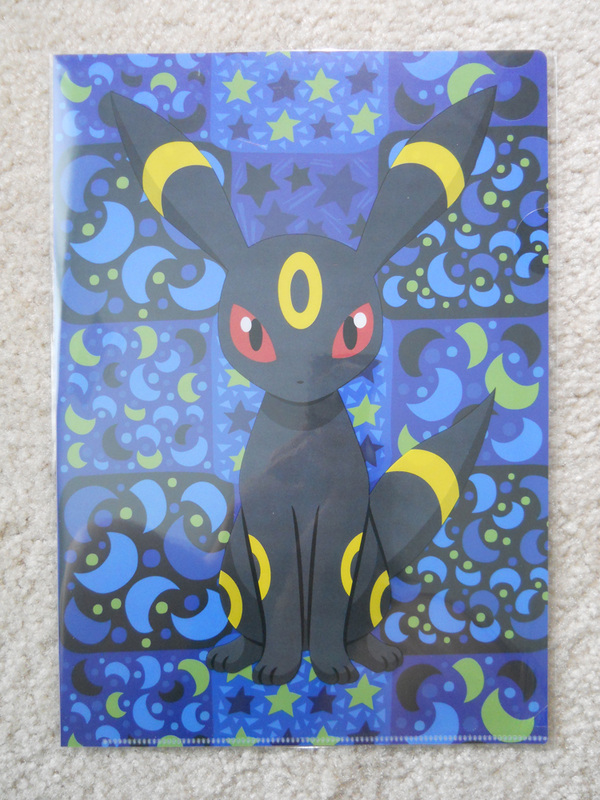 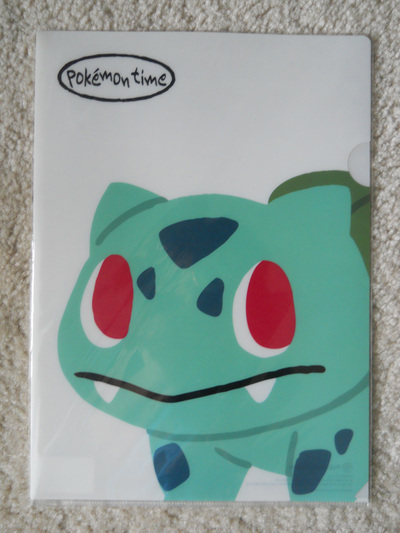 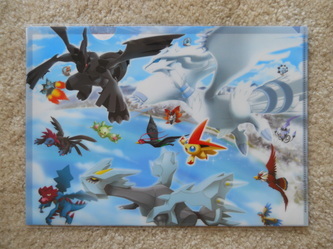 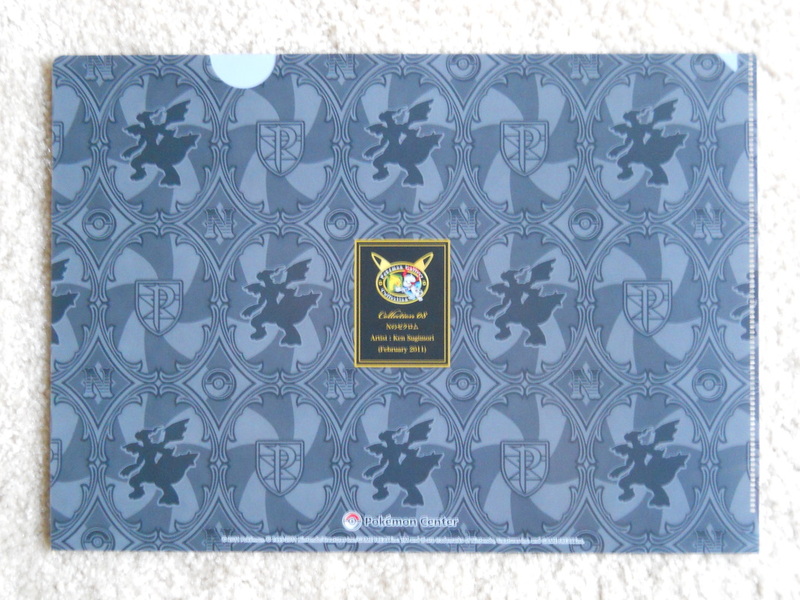 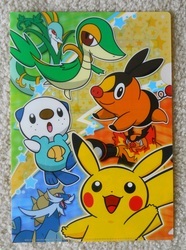 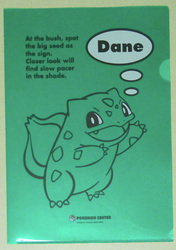 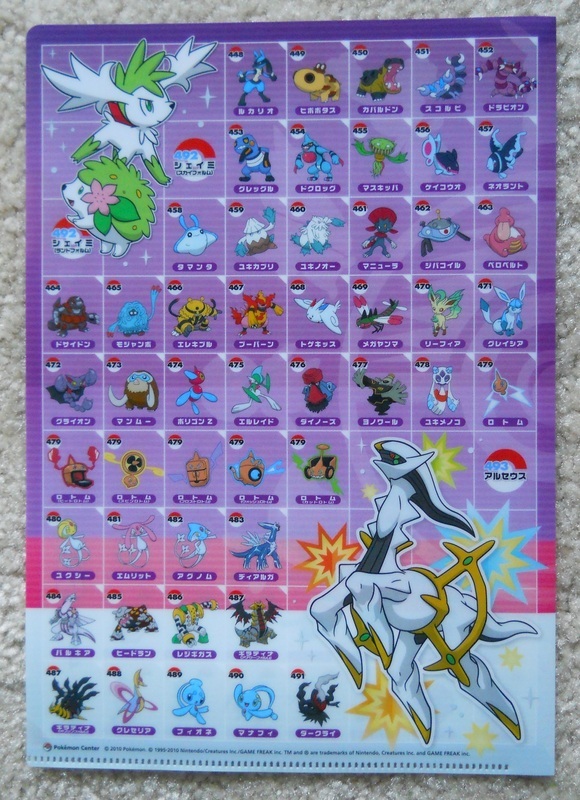 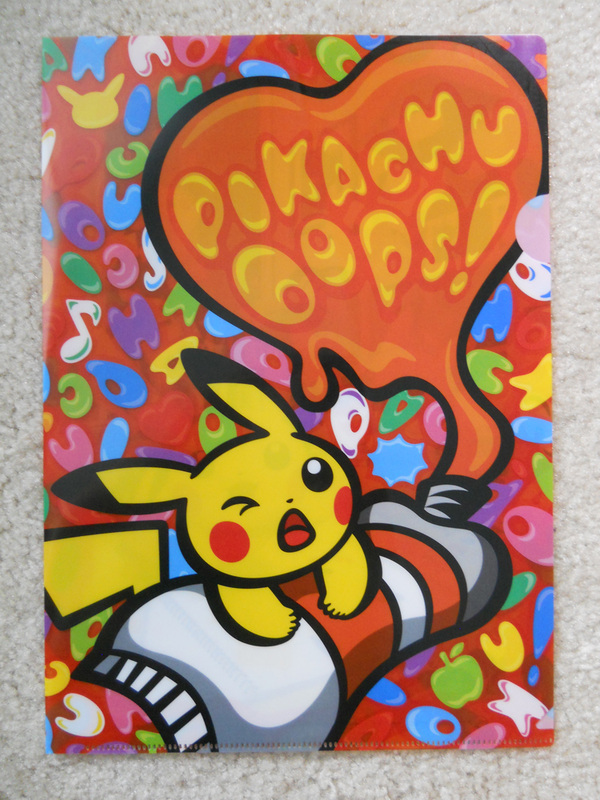 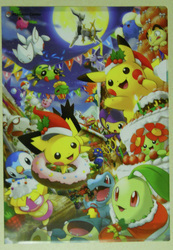 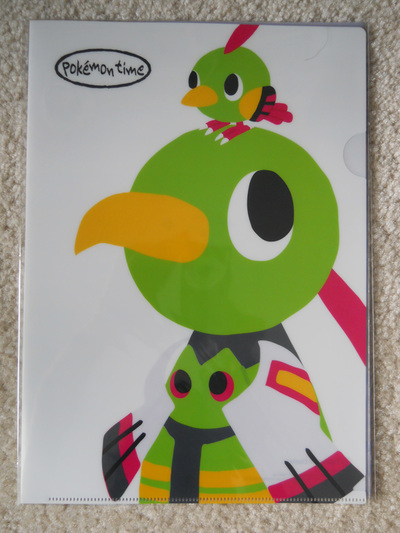 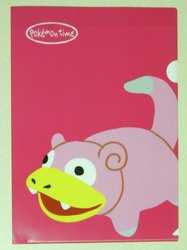 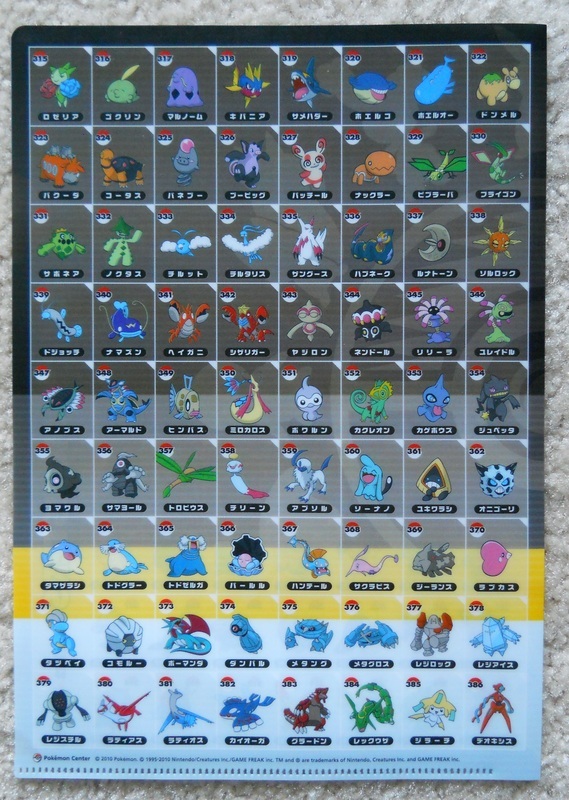 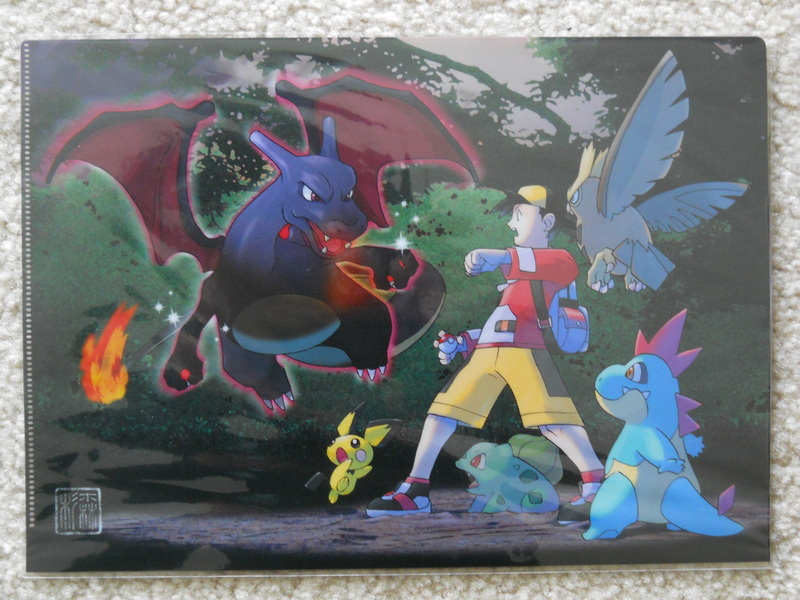 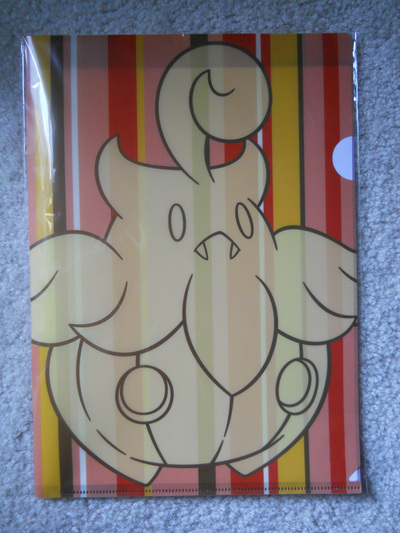 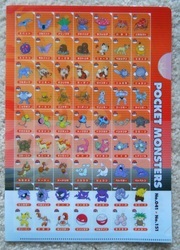 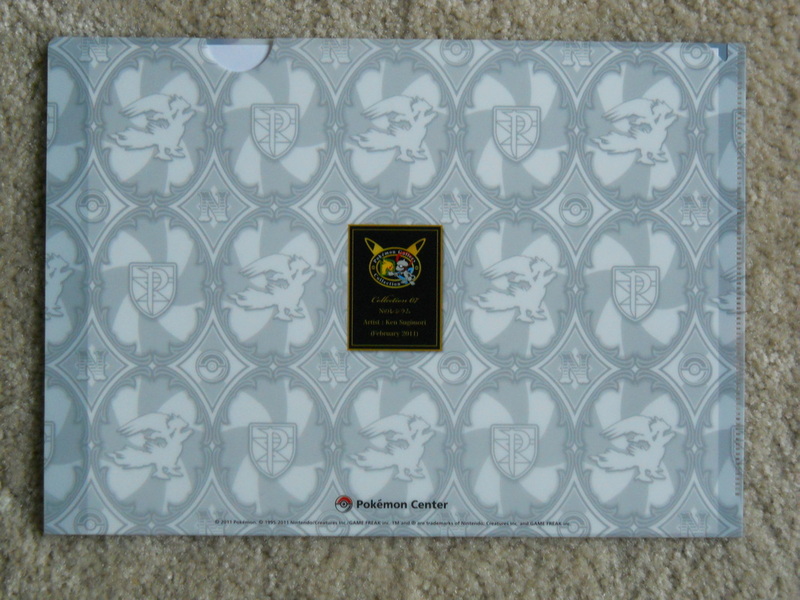 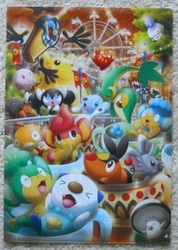 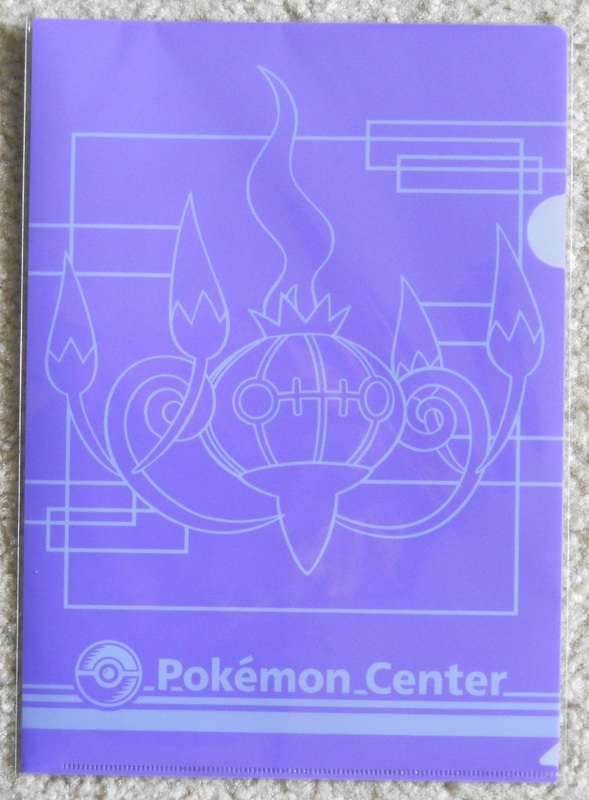 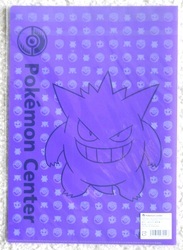 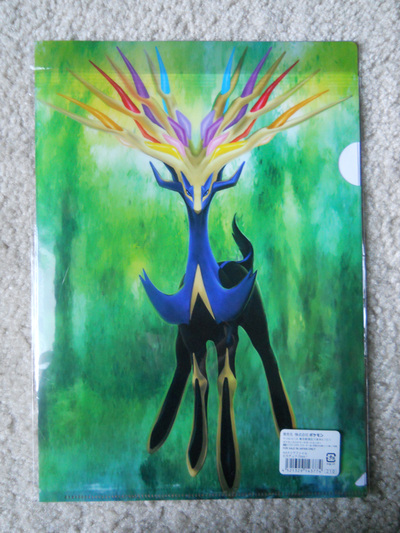 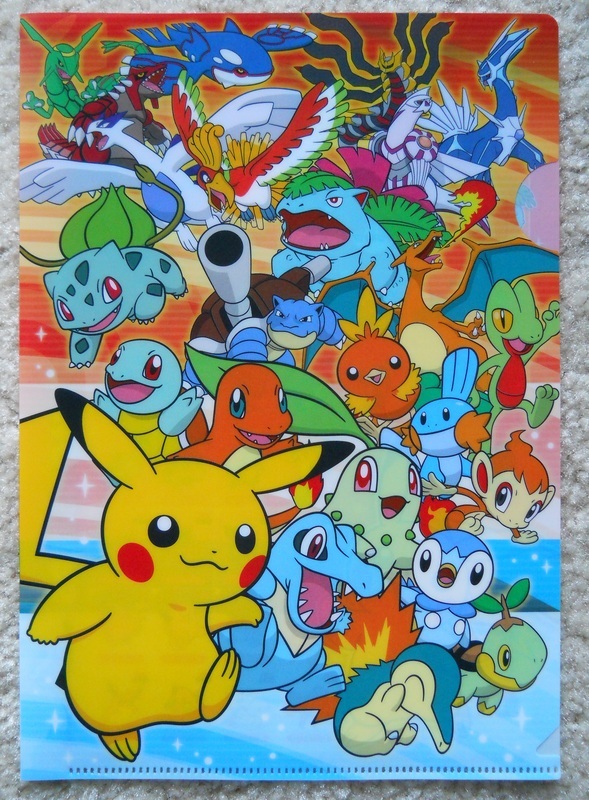 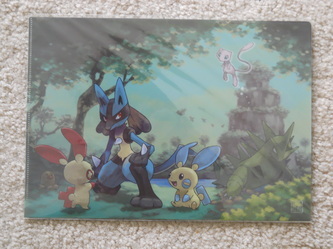 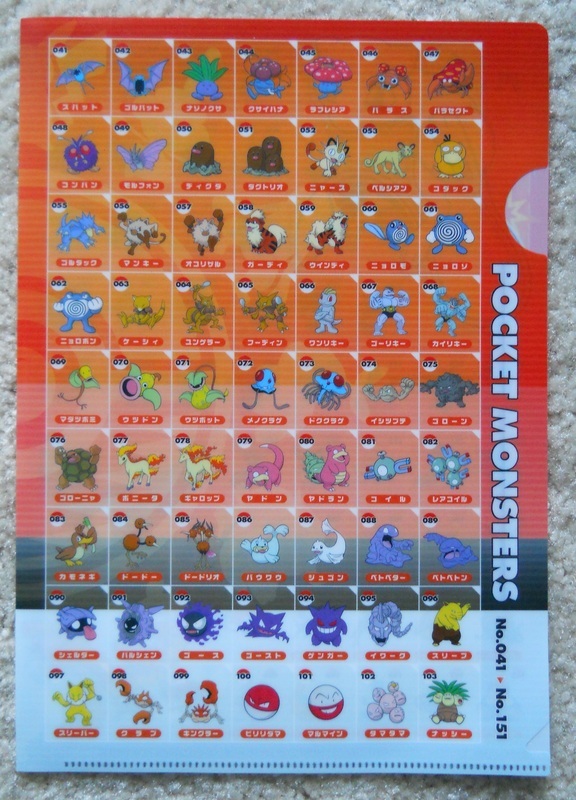 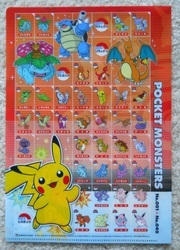 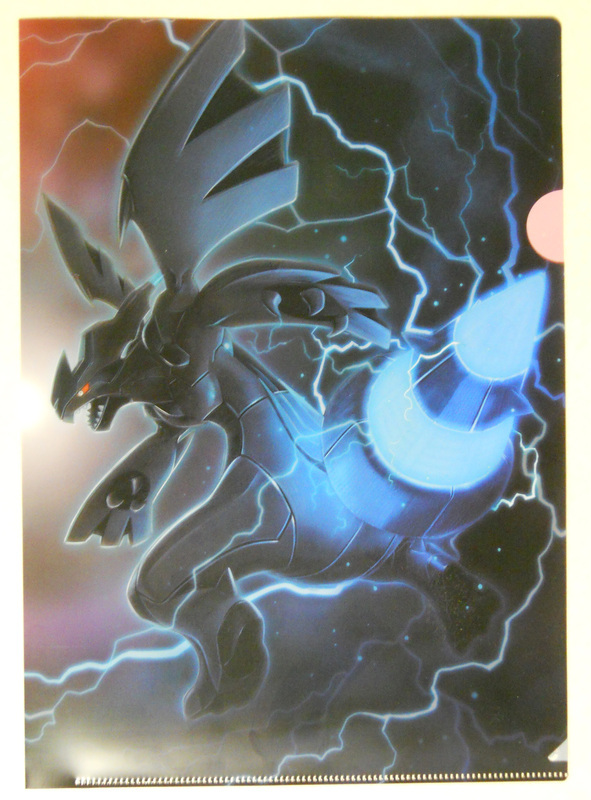 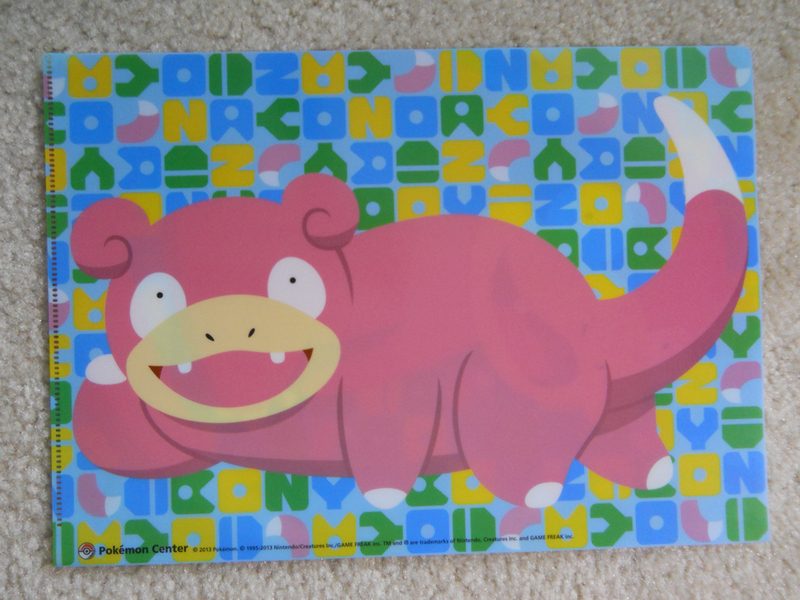 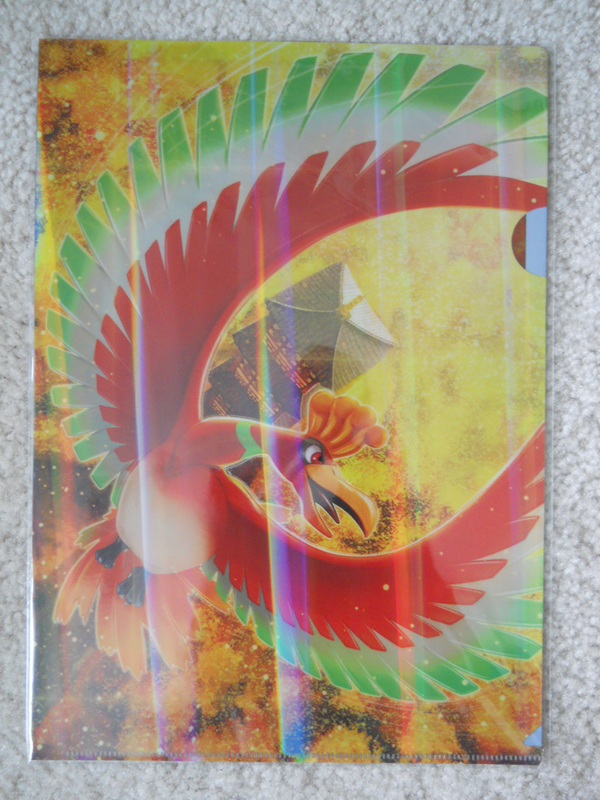 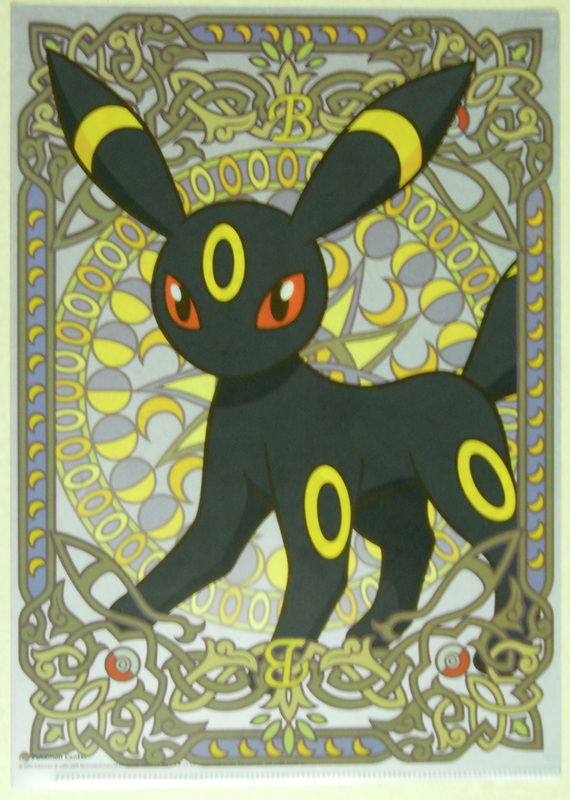 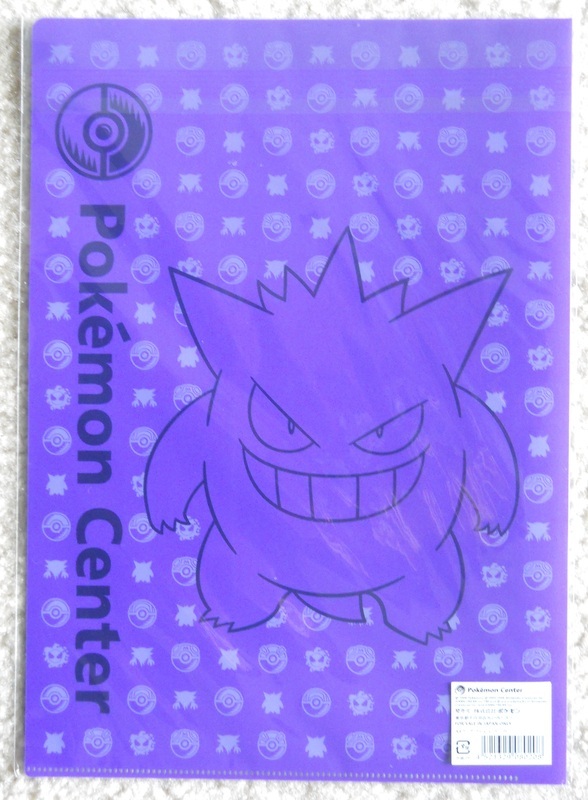 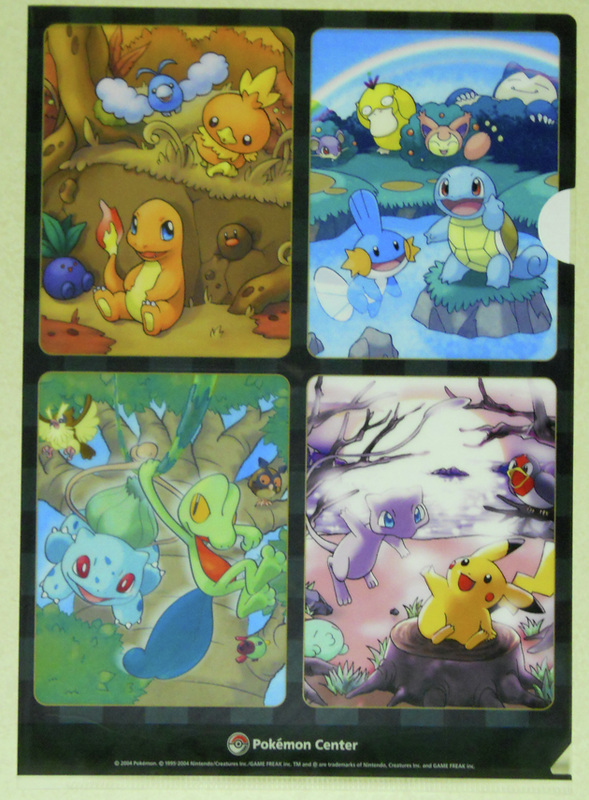 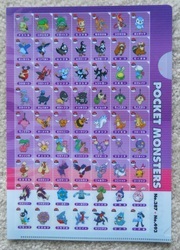 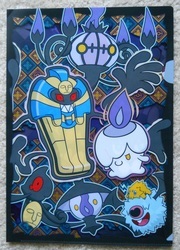 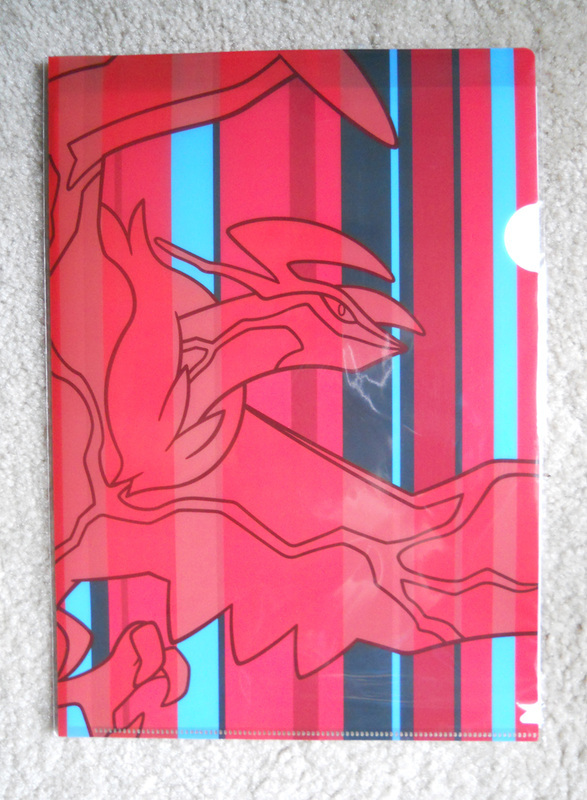 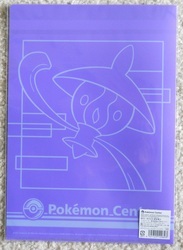 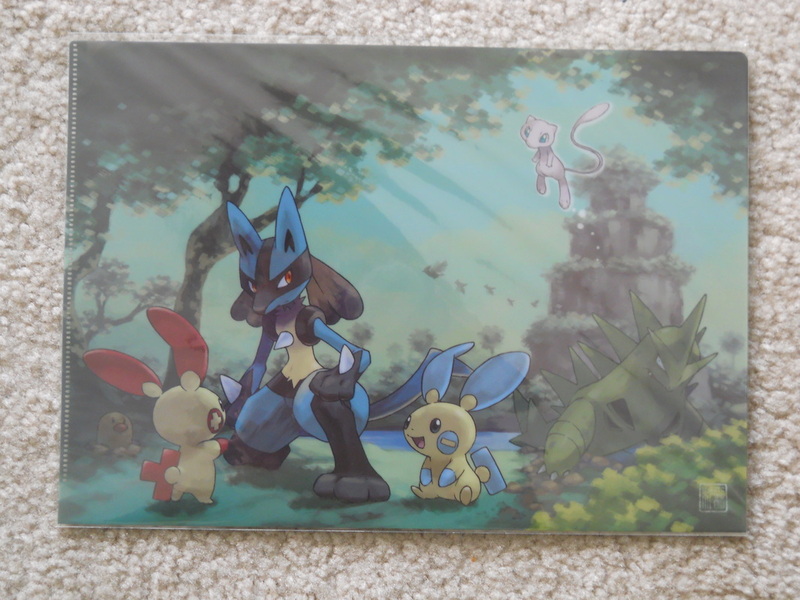 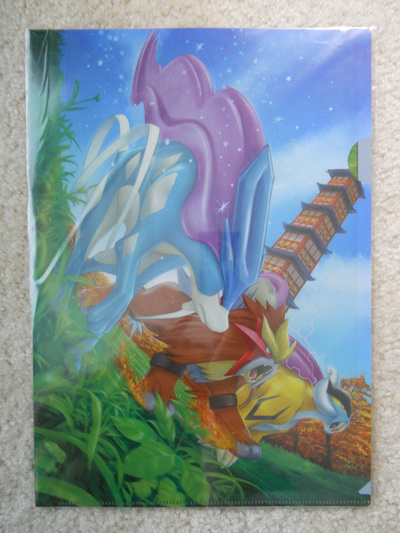 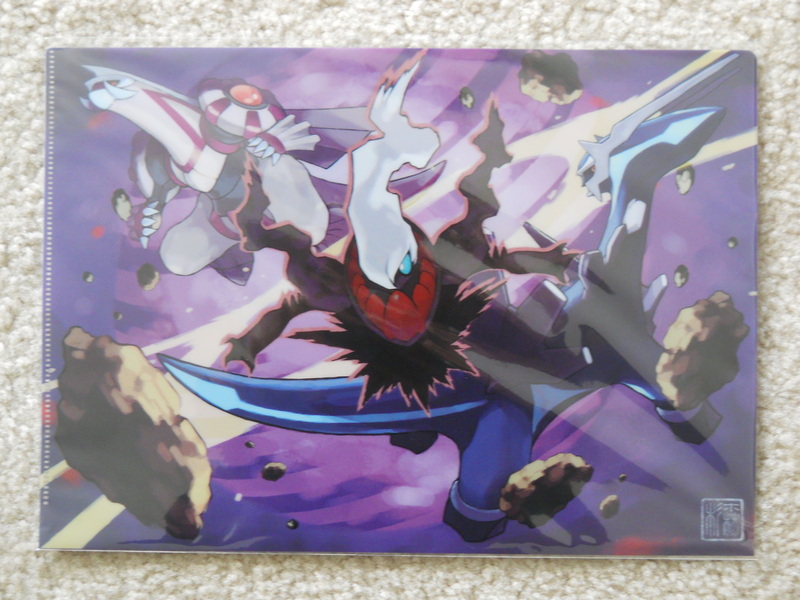 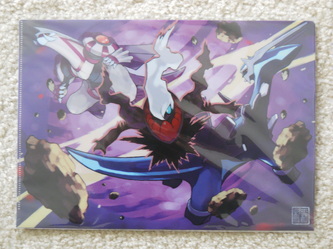 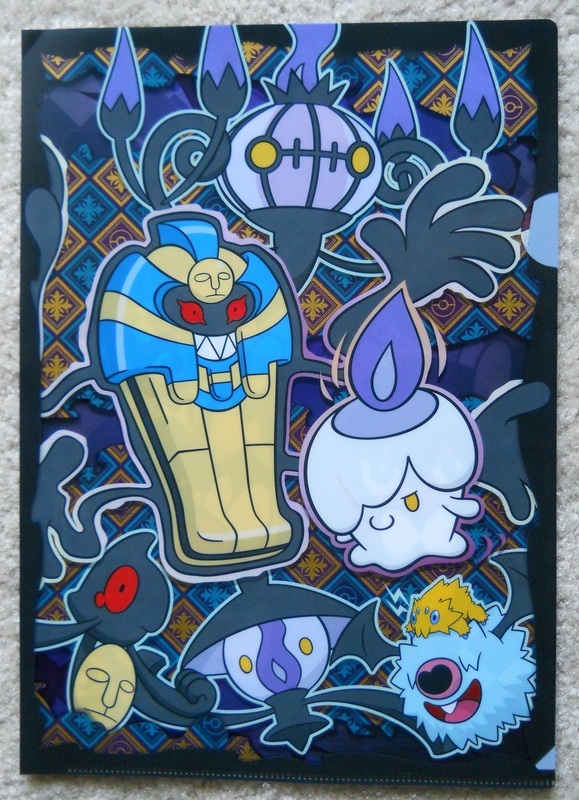 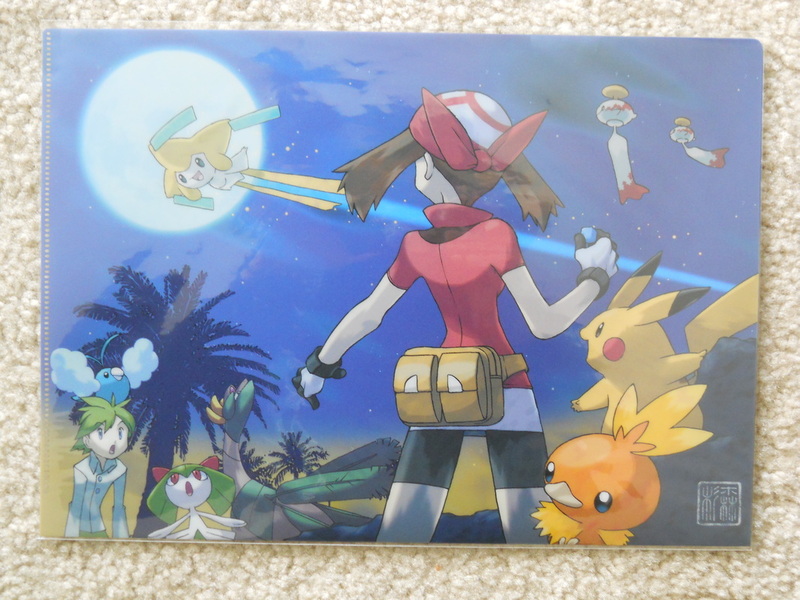 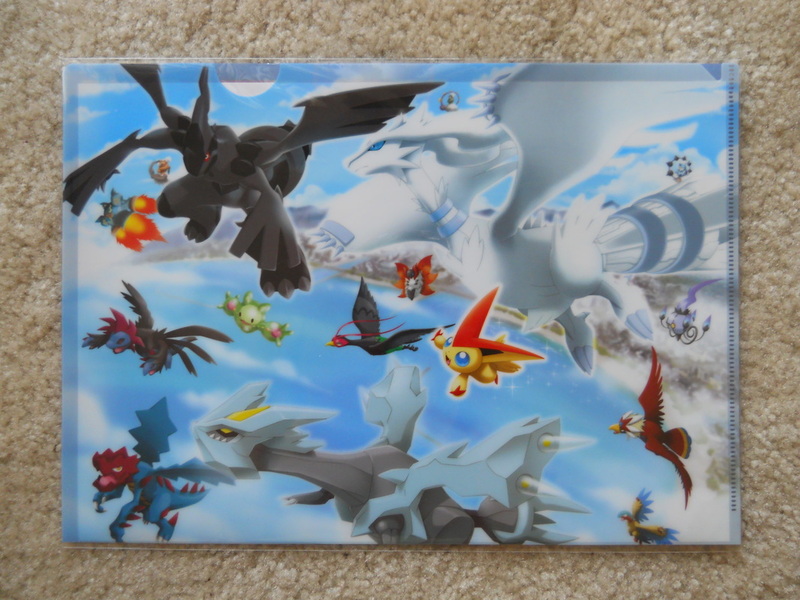 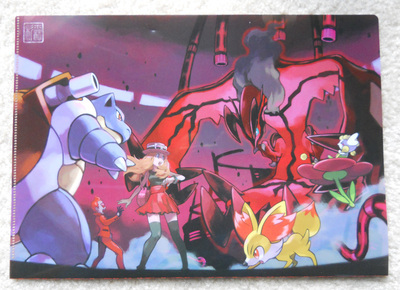 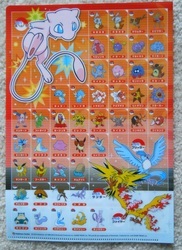 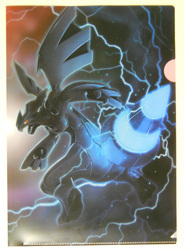 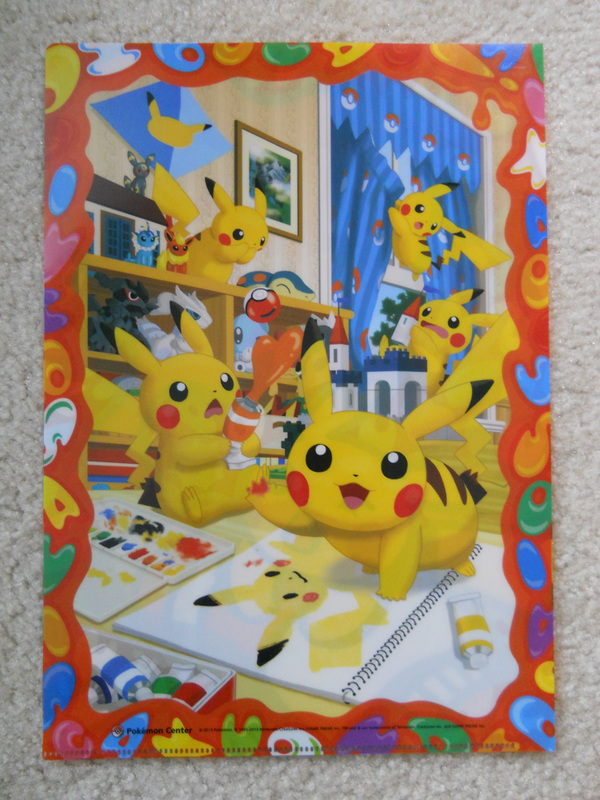 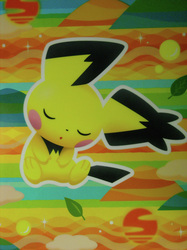 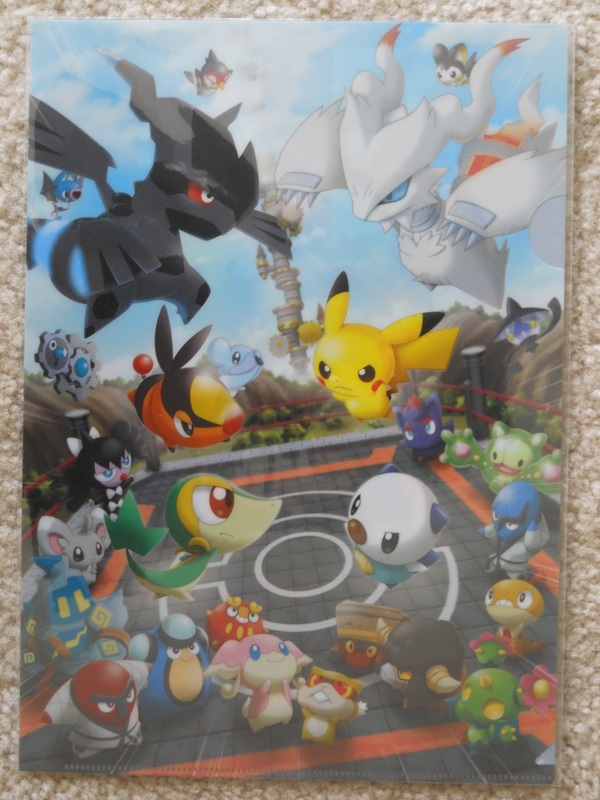 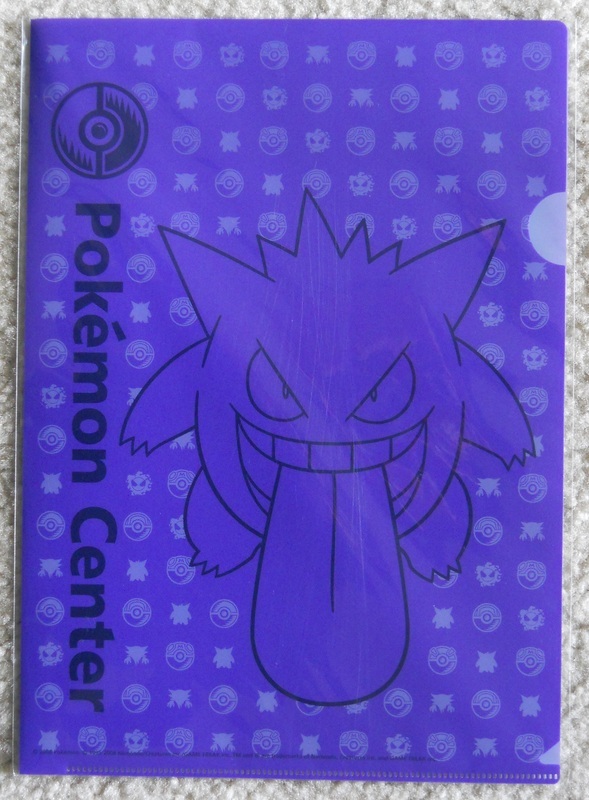 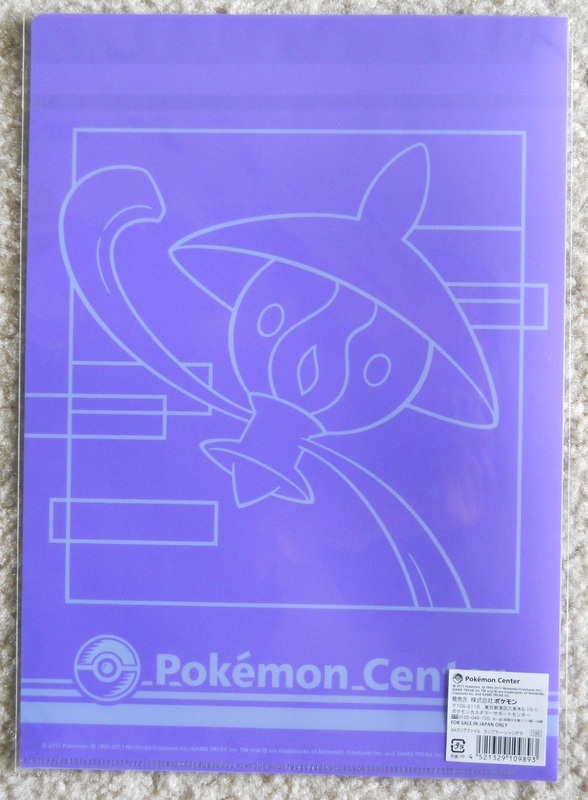 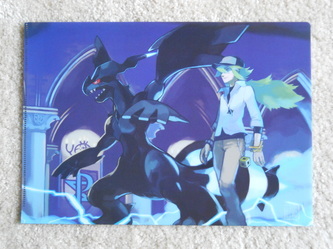 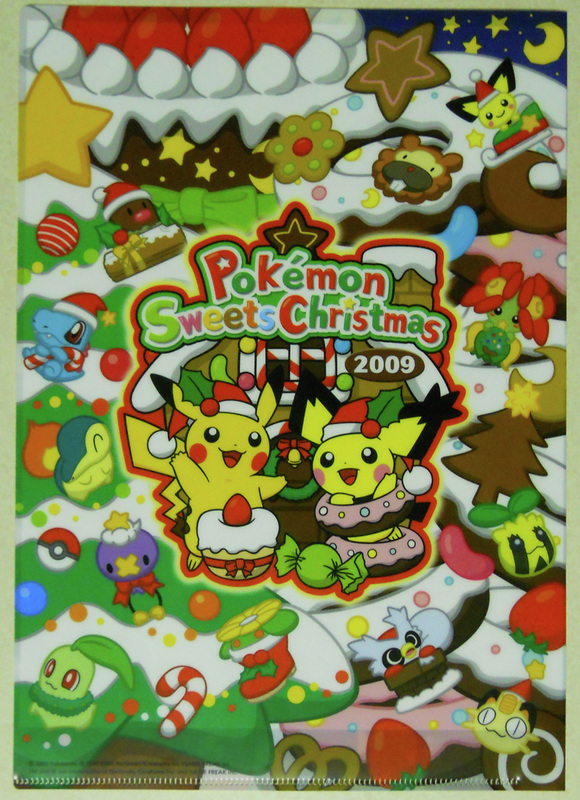 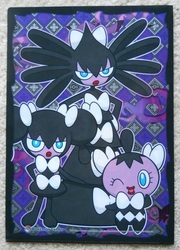 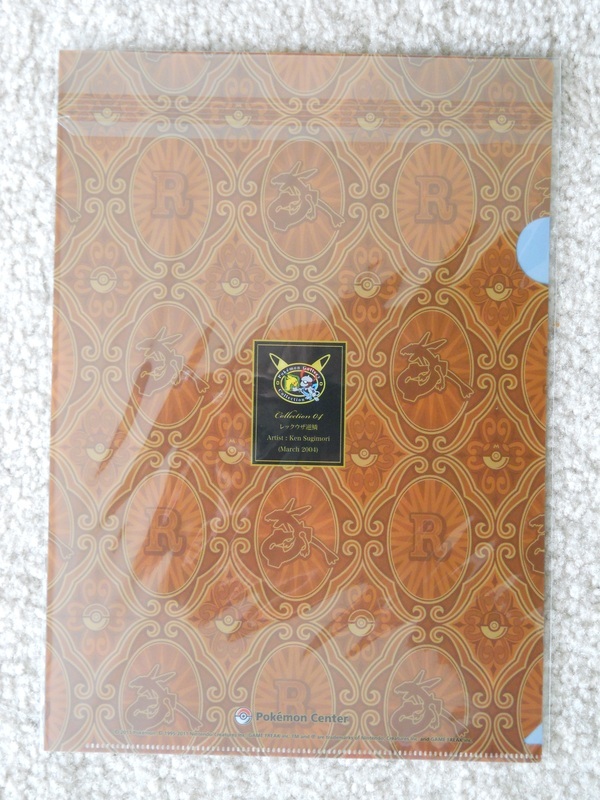 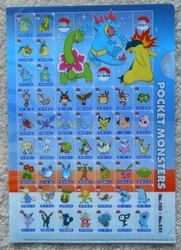 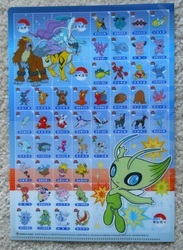 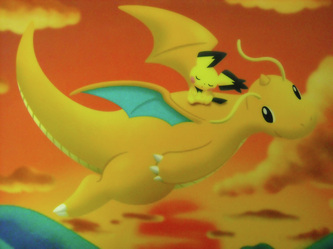 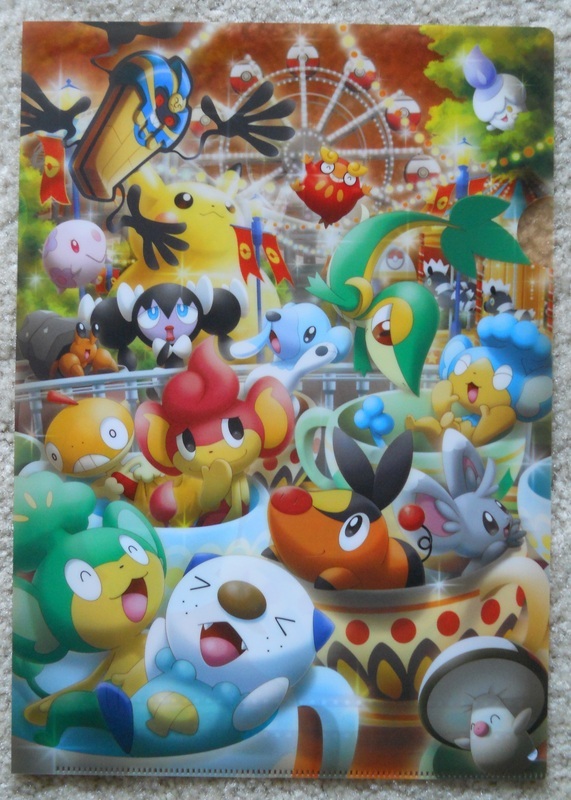 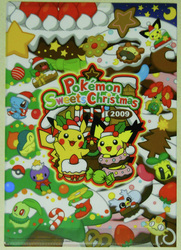 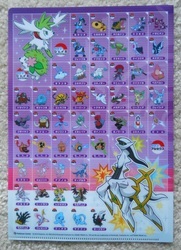 In my opinion, clearfiles get the best illustrations out of any Pokemon merchandise, as you can see in the gallery below.